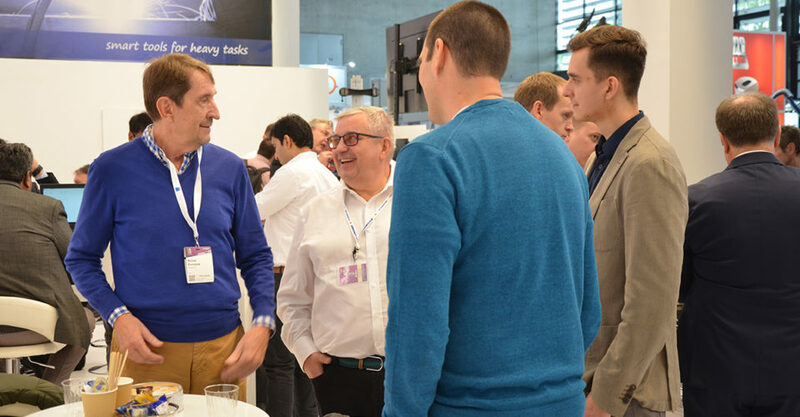 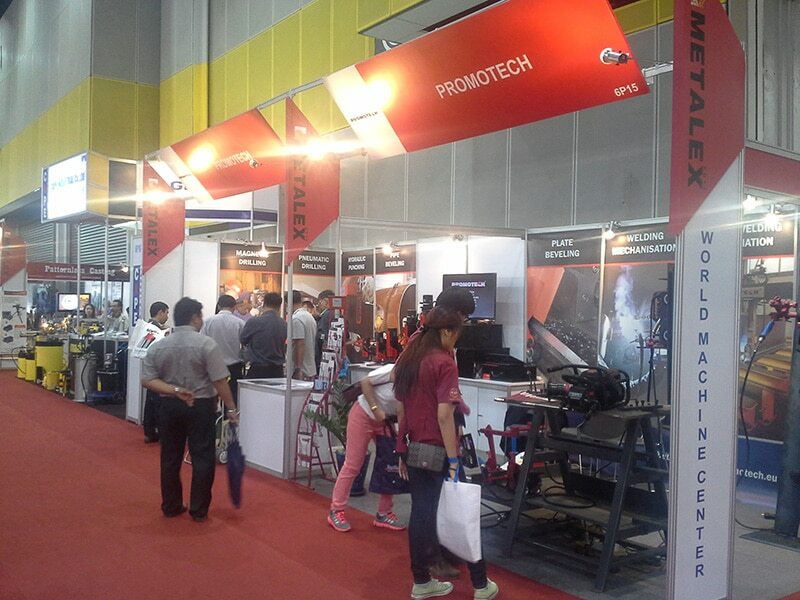 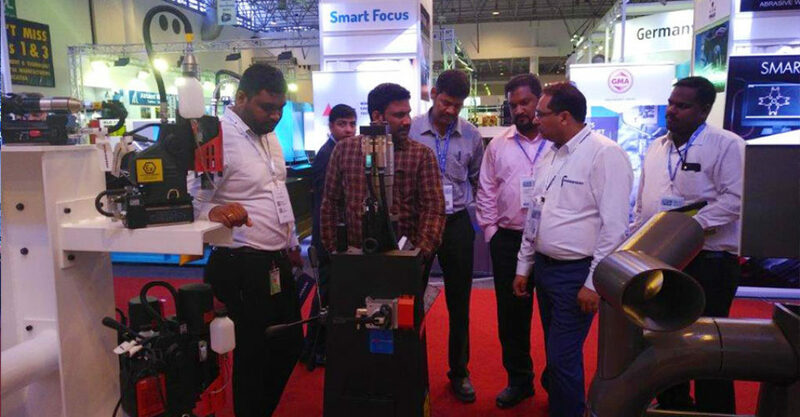 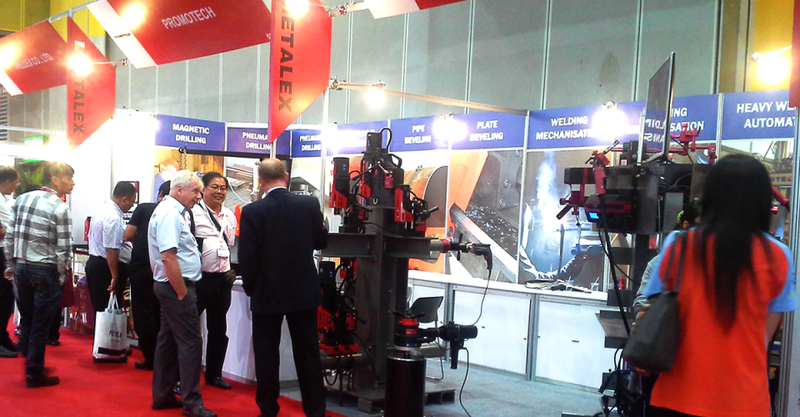 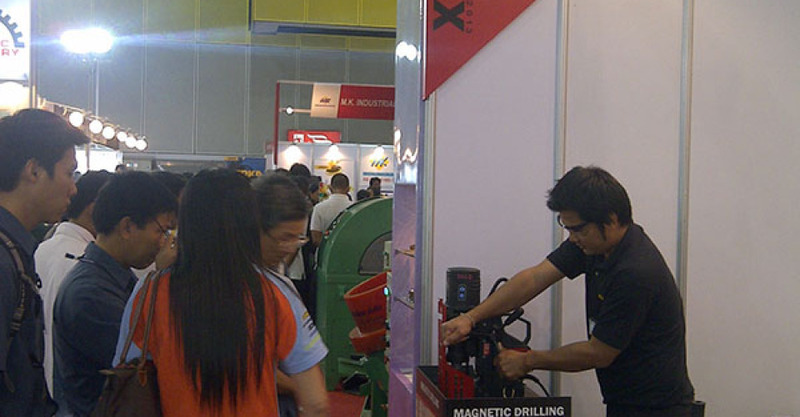 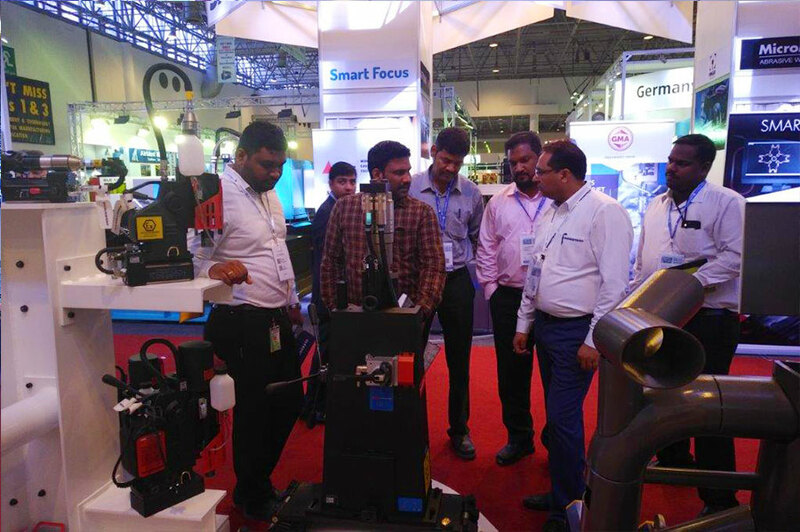 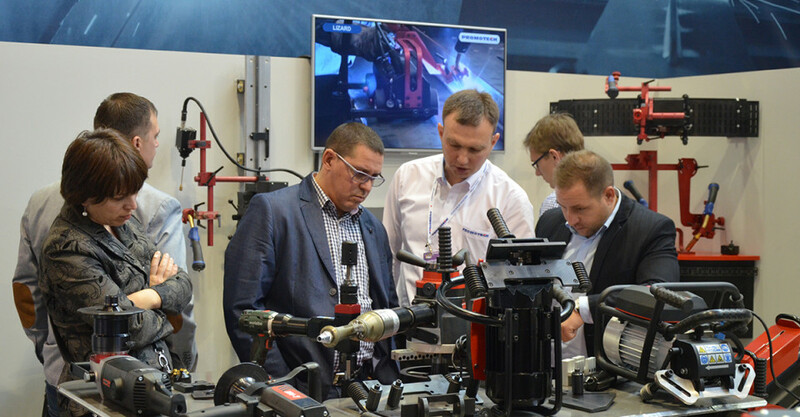 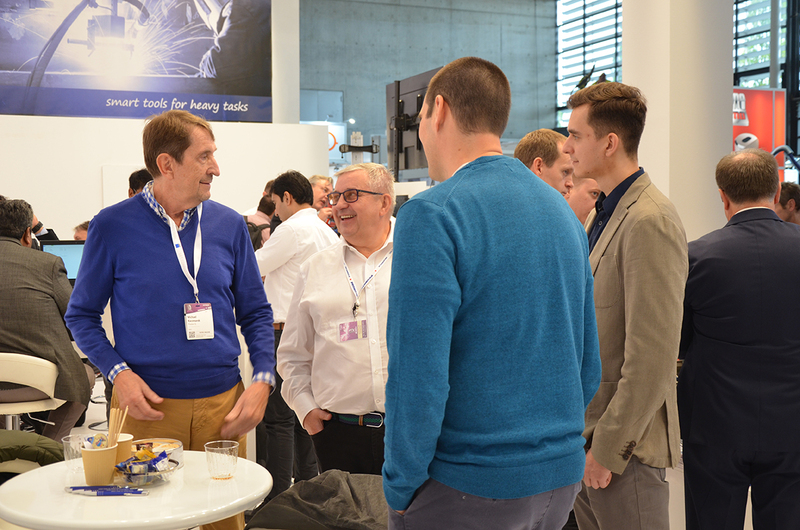 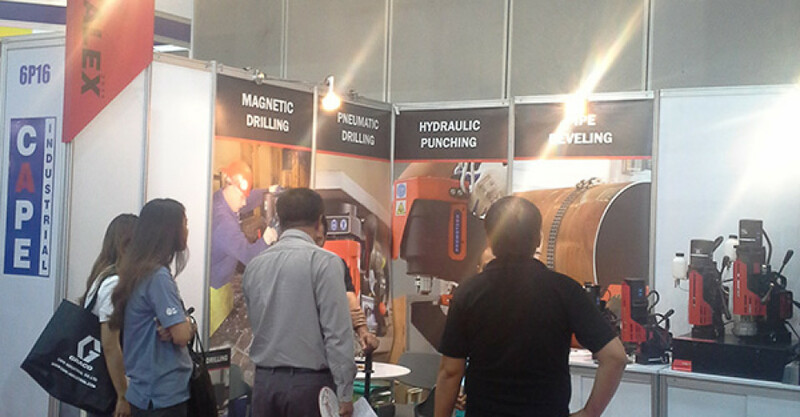 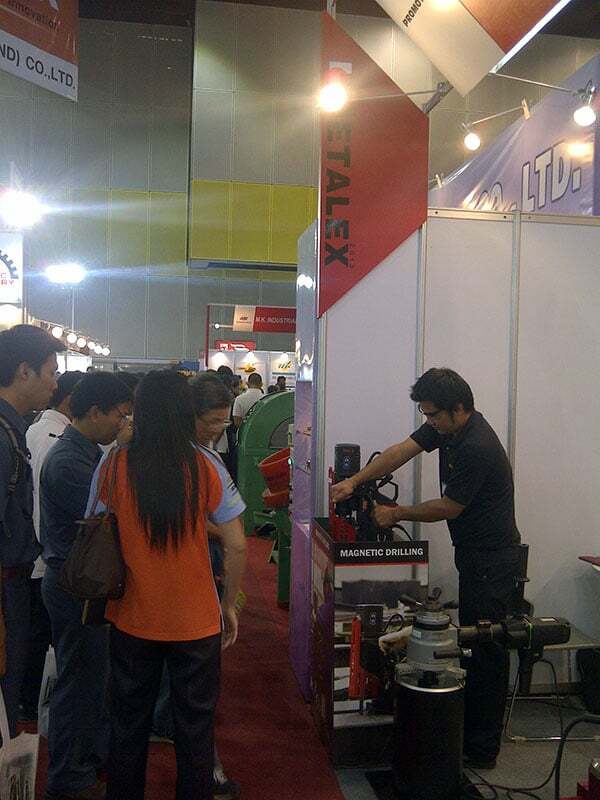 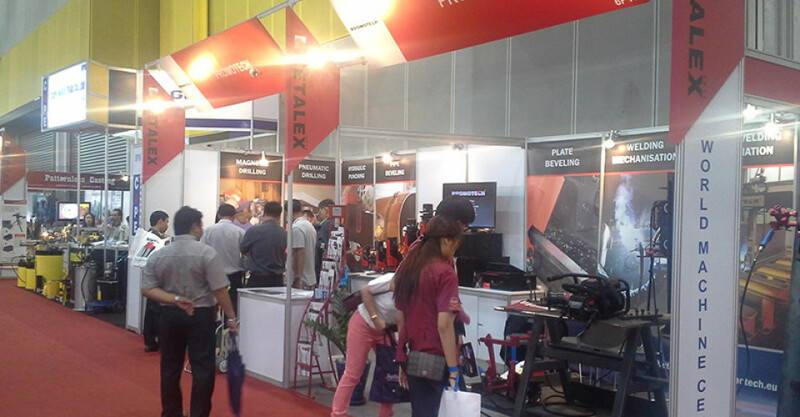 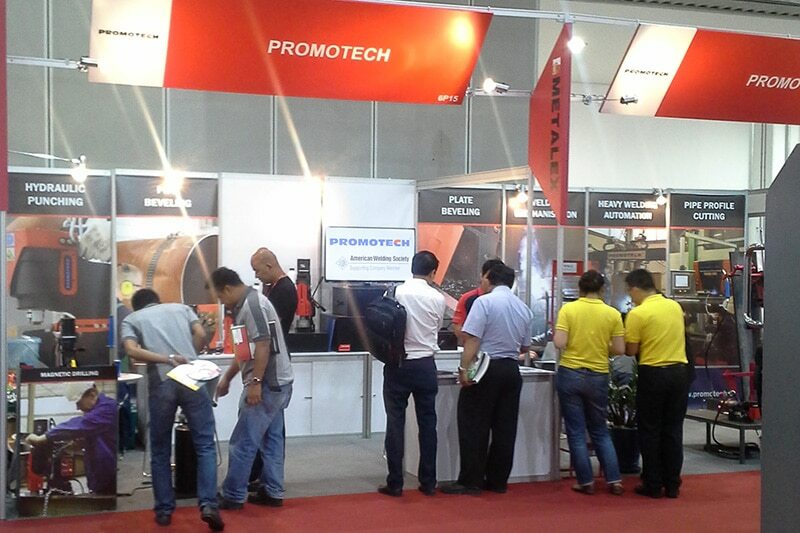 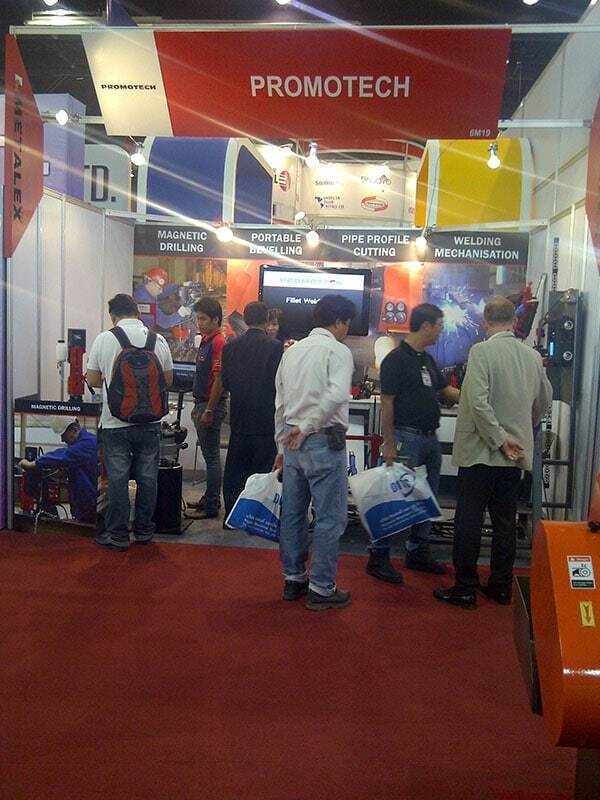 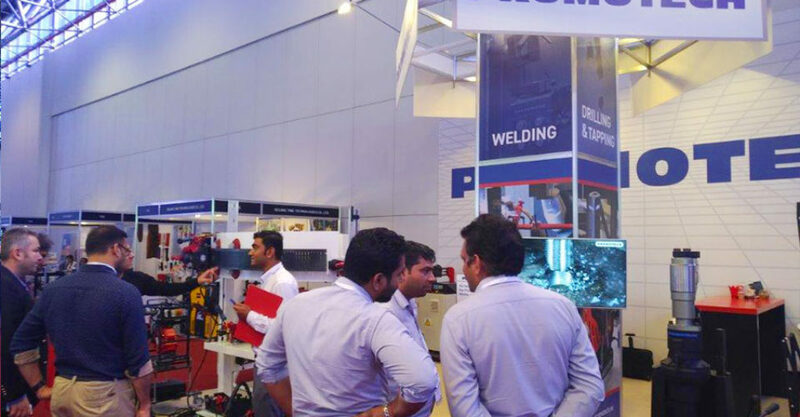 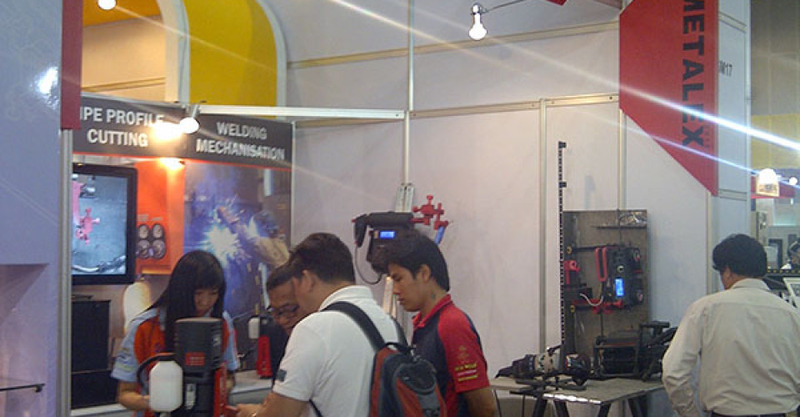 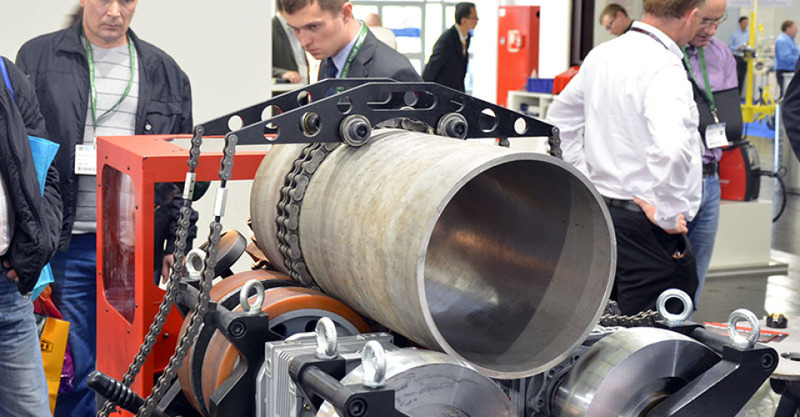 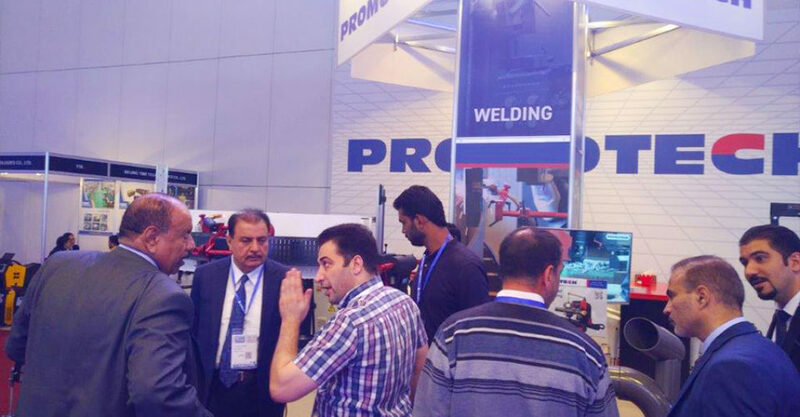 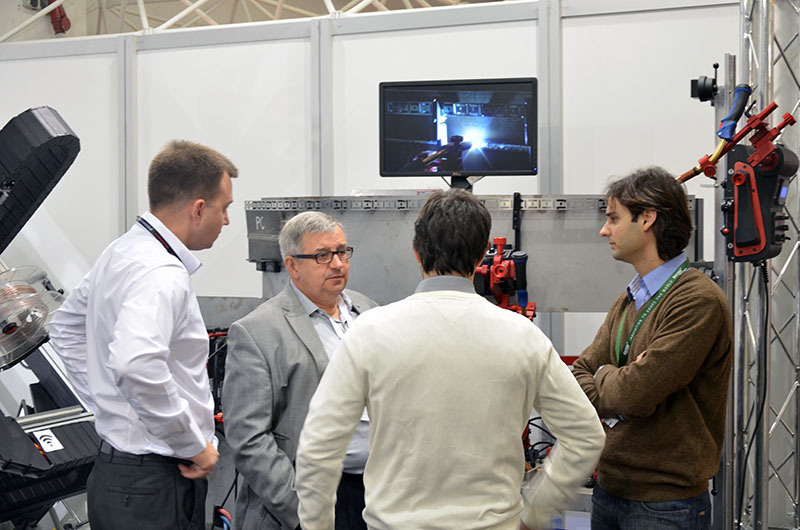 Exchange of experience with the world’s leading manufacturers of technologically advanced products, participation in trade fairs, both at home and abroad, and good partnership with customers, aid in making accurate predictions of global trends prevailing on the machinery and equipment market. 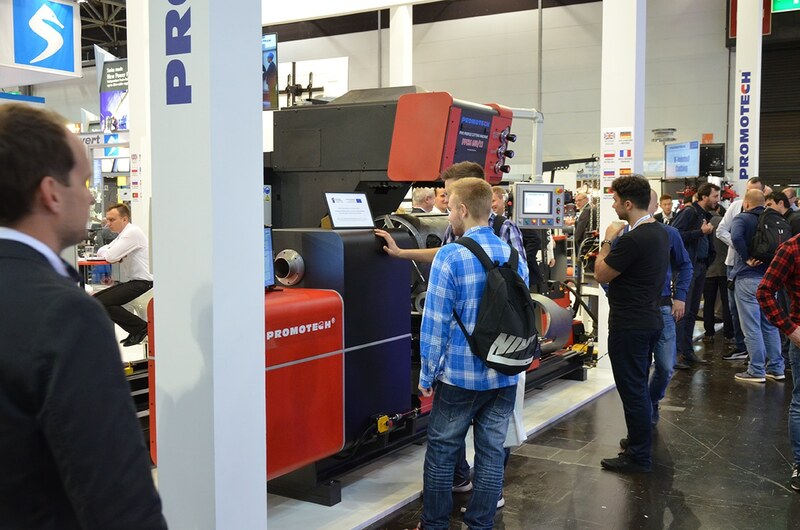 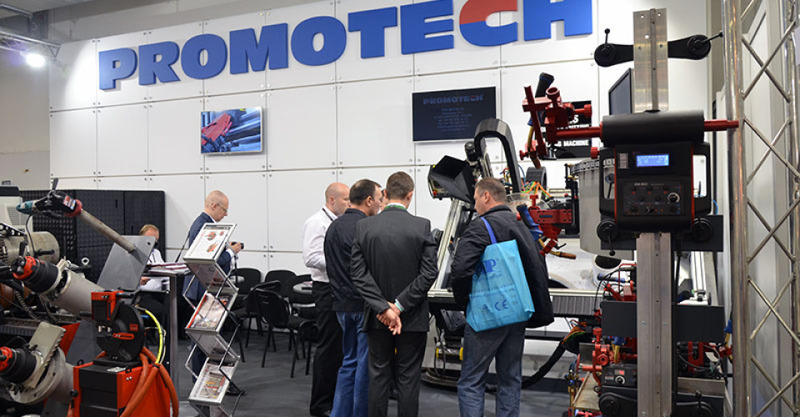 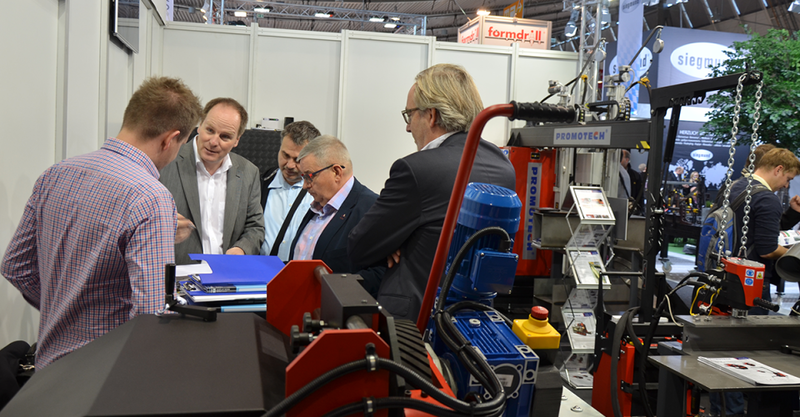 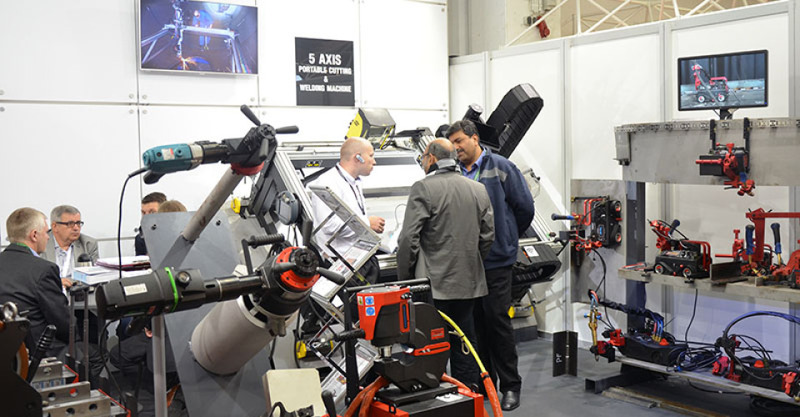 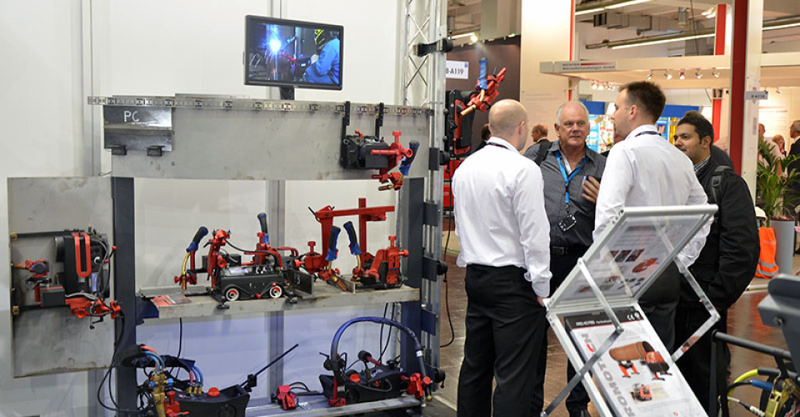 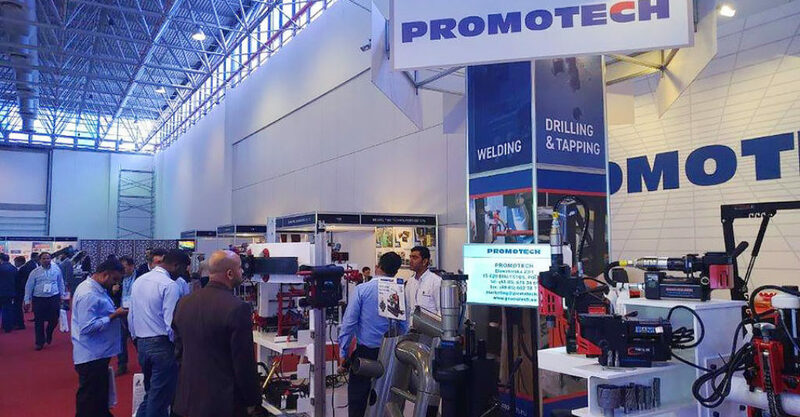 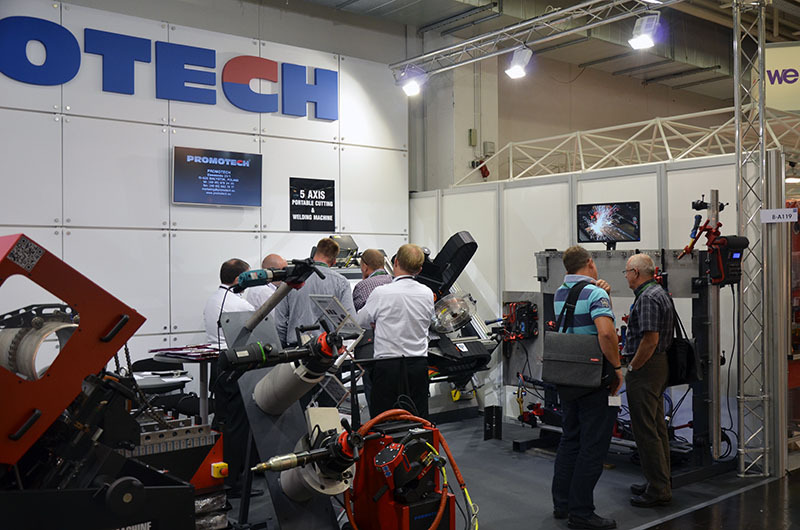 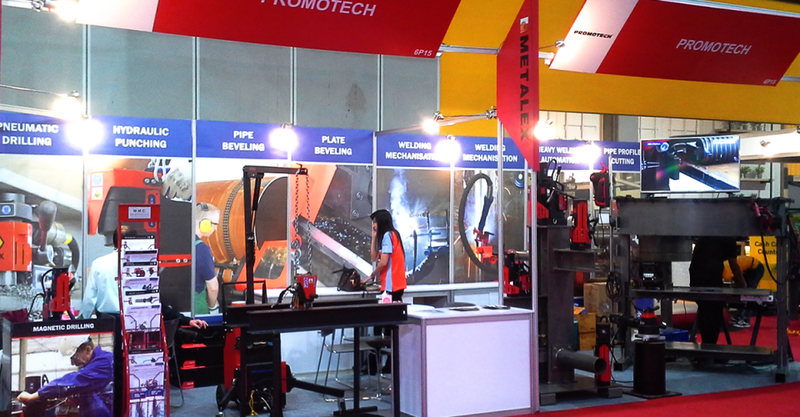 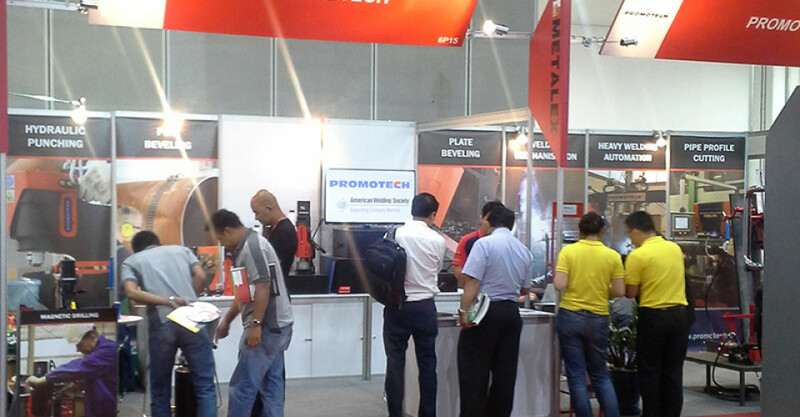 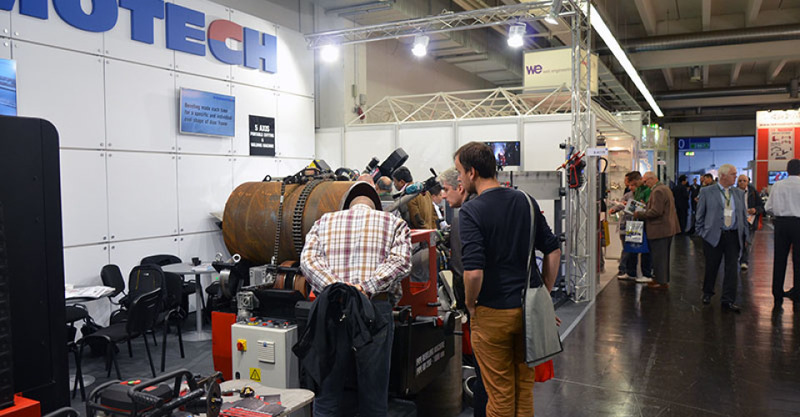 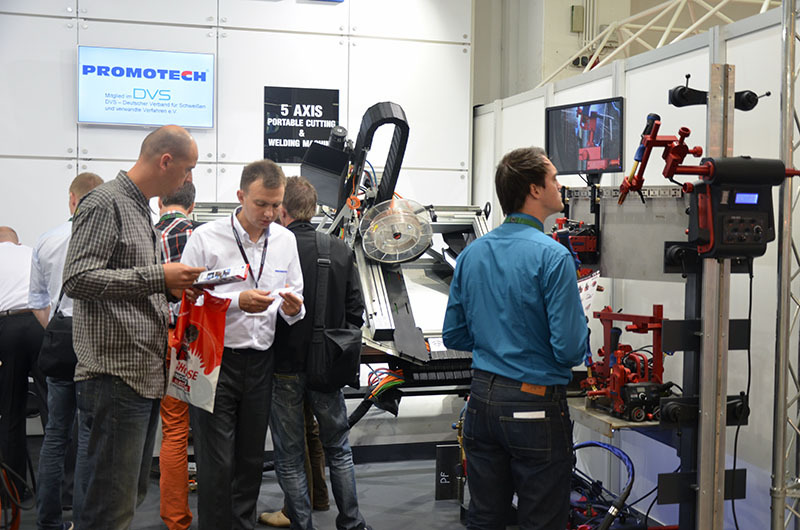 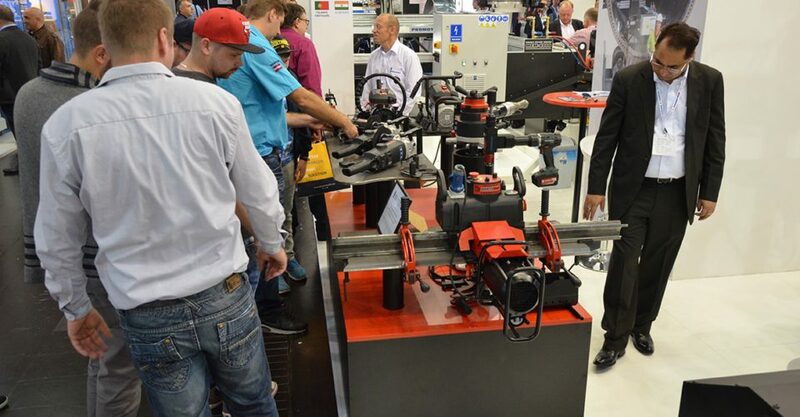 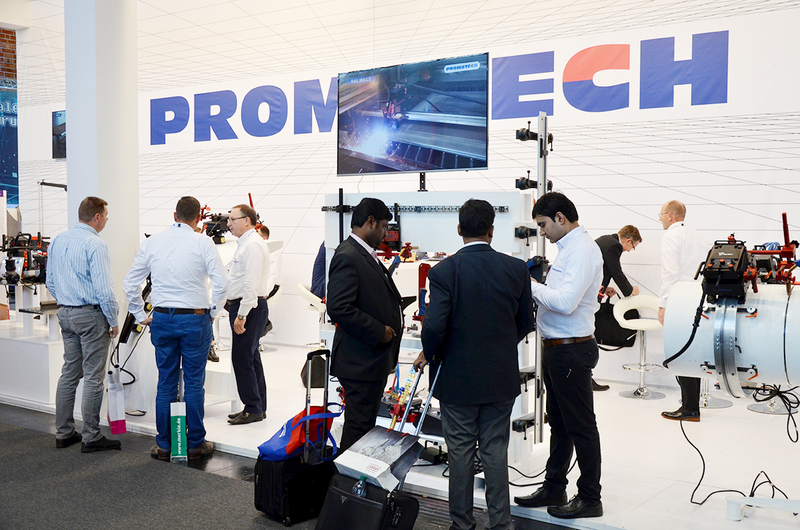 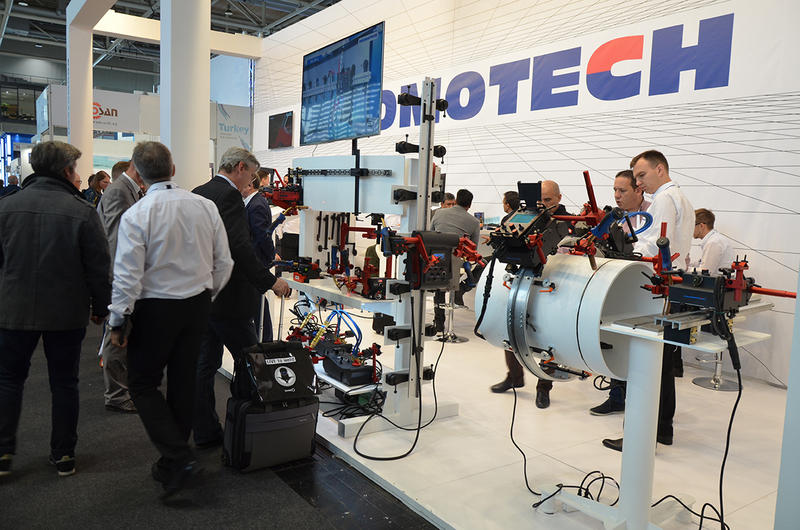 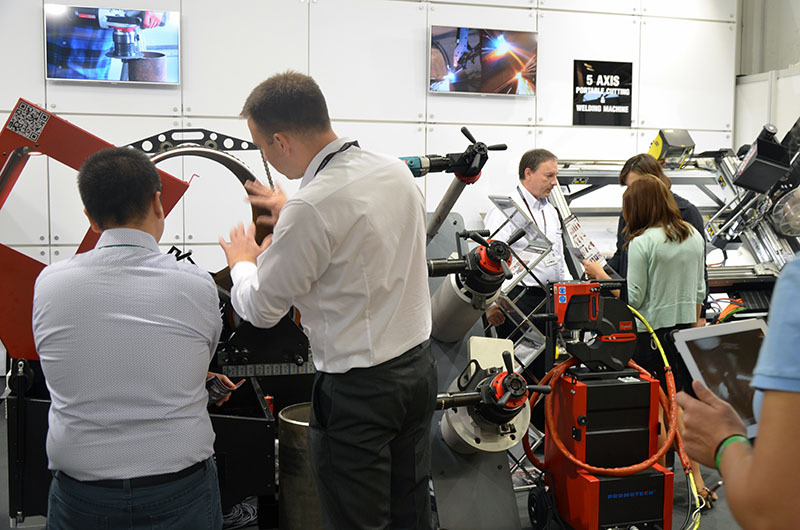 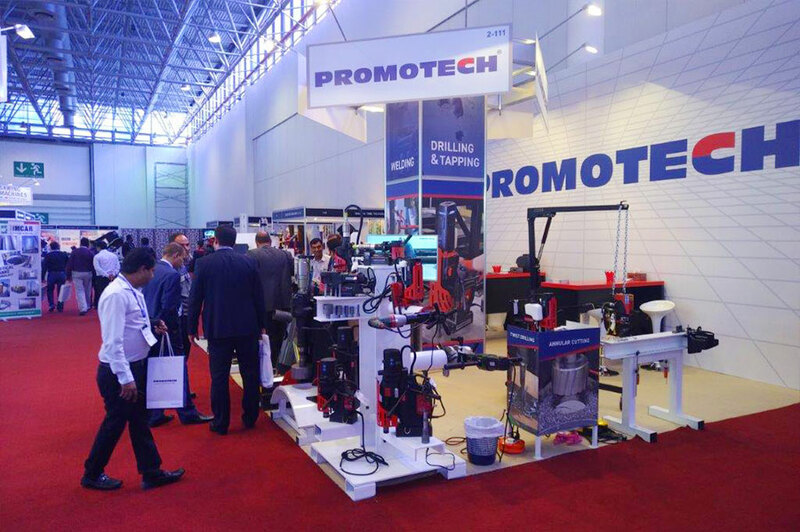 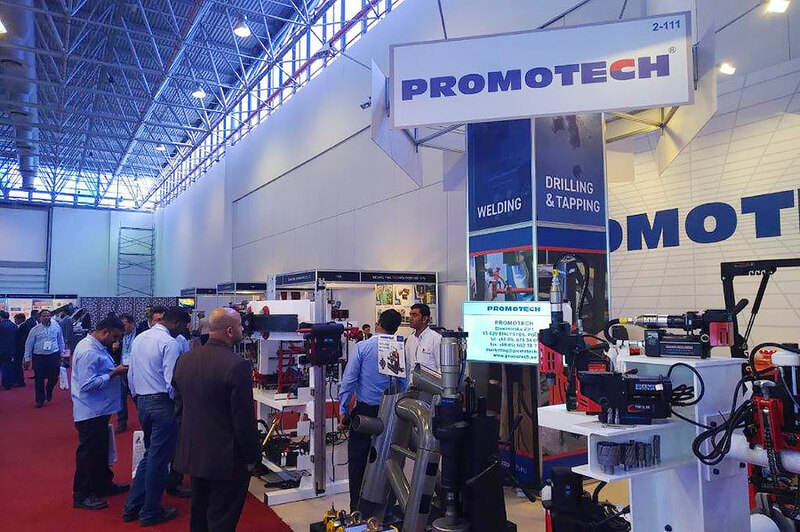 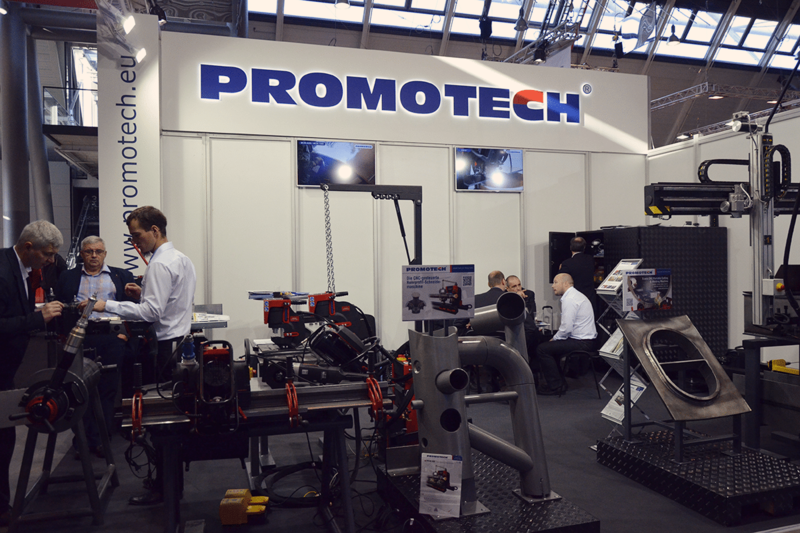 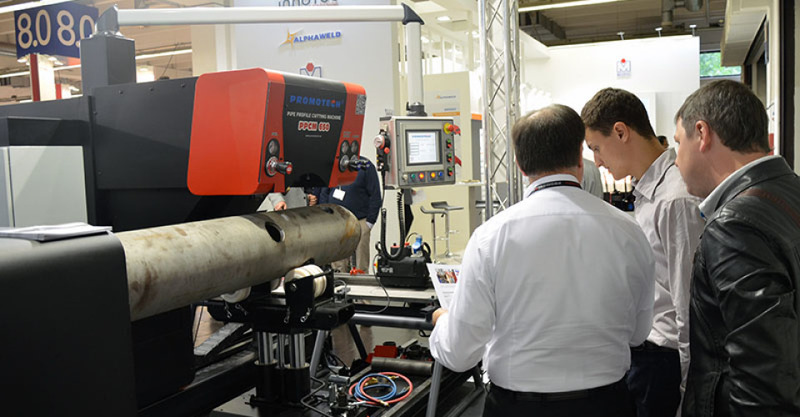 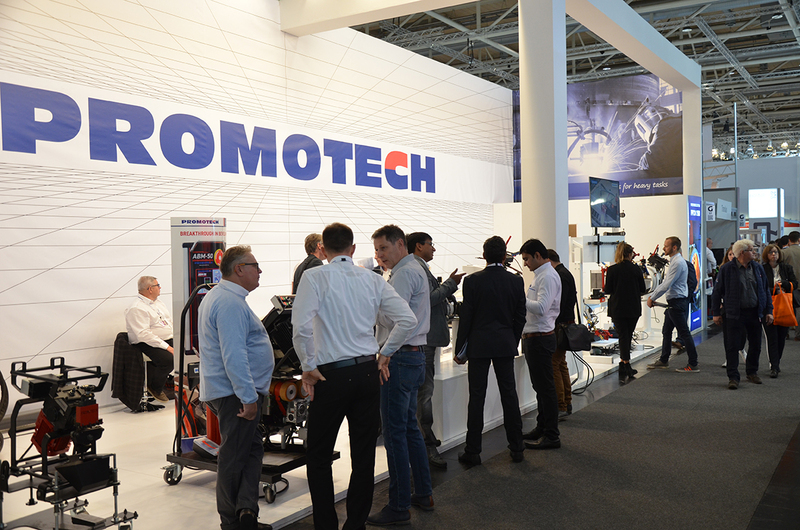 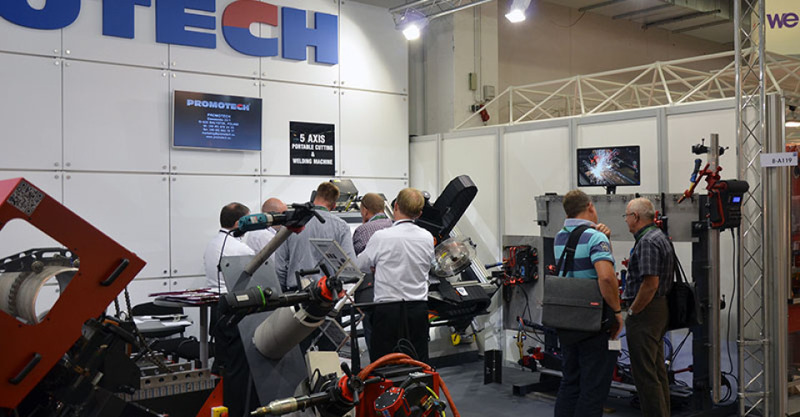 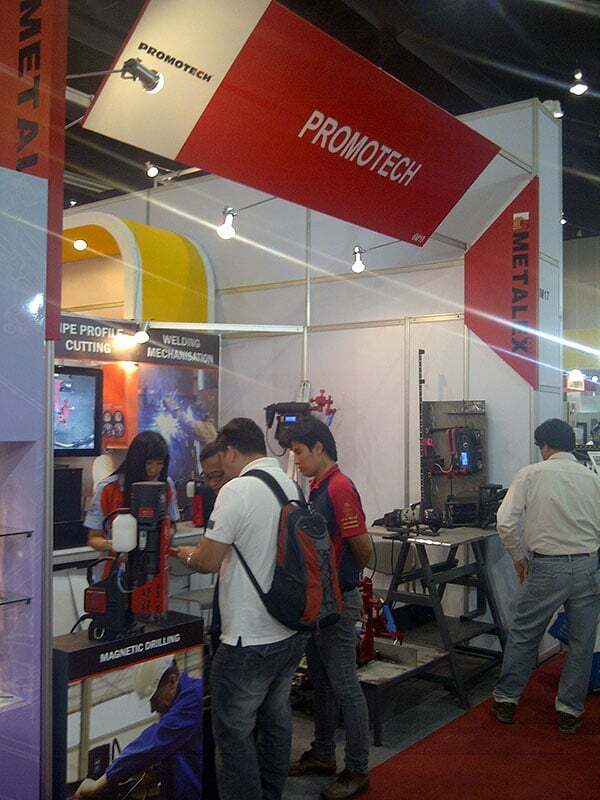 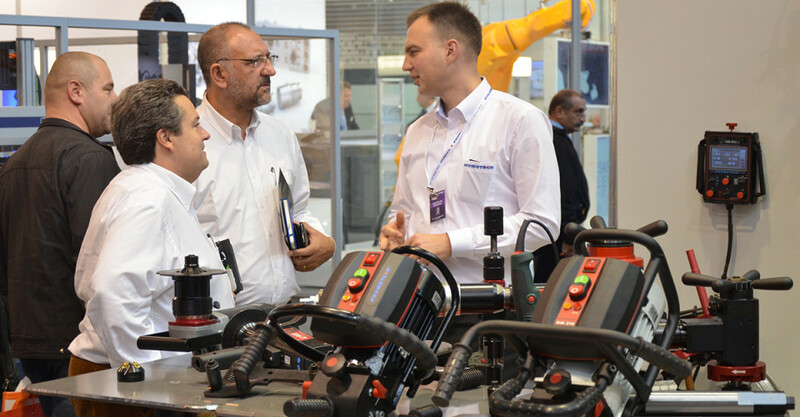 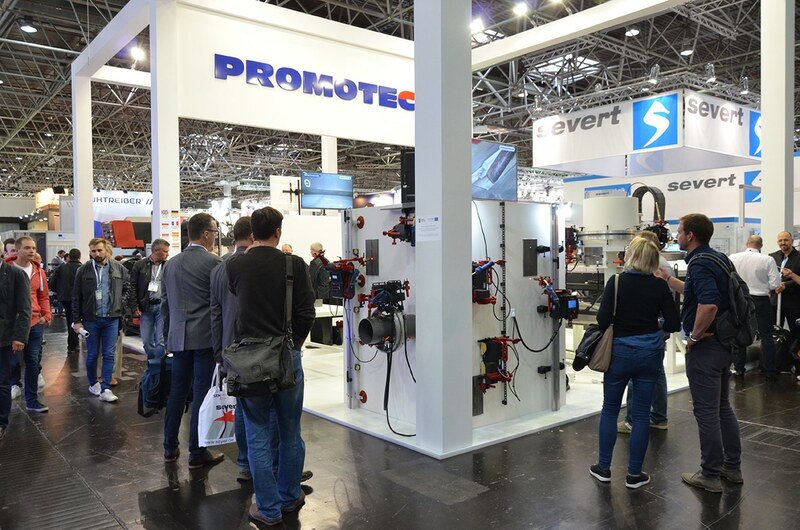 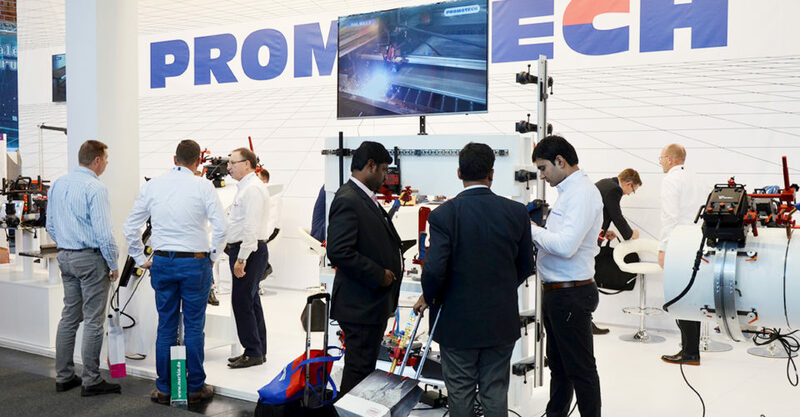 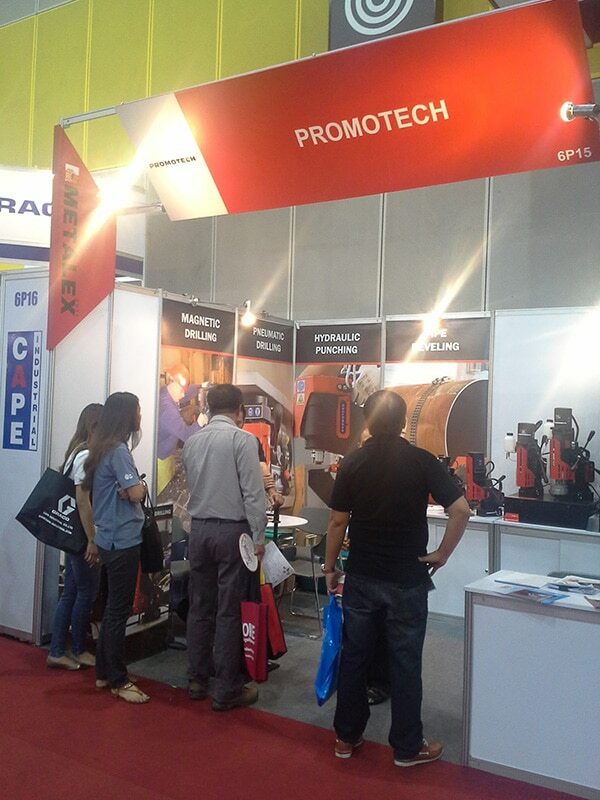 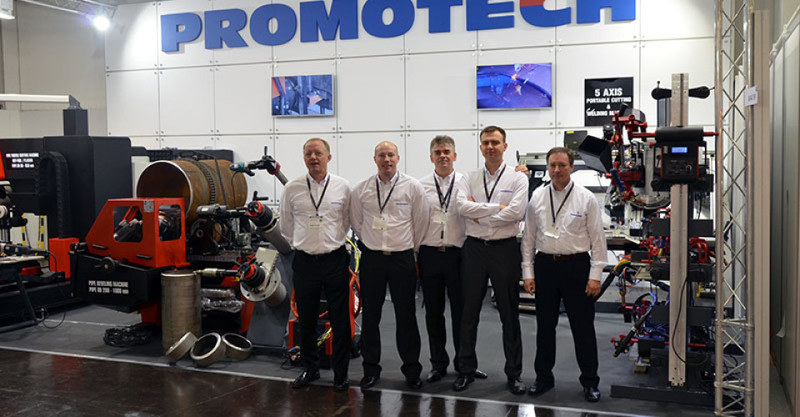 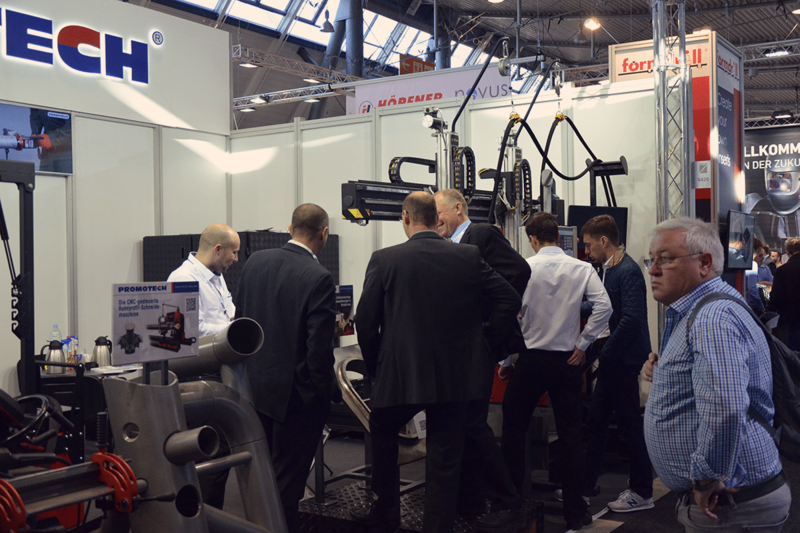 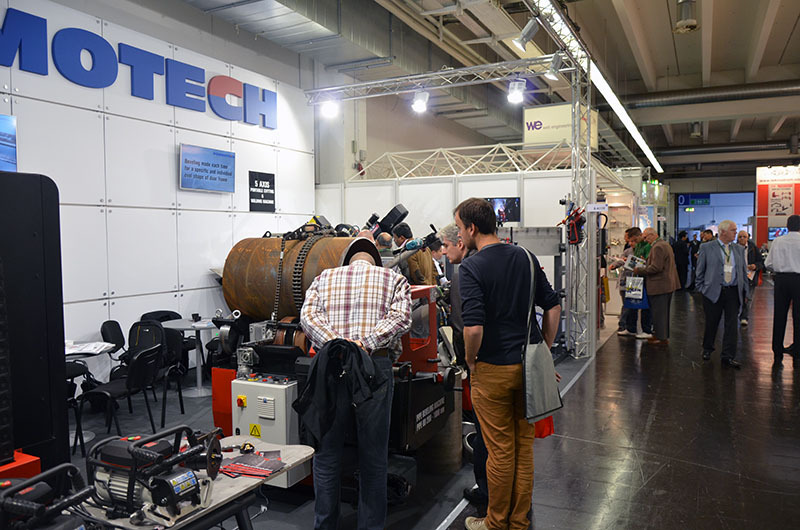 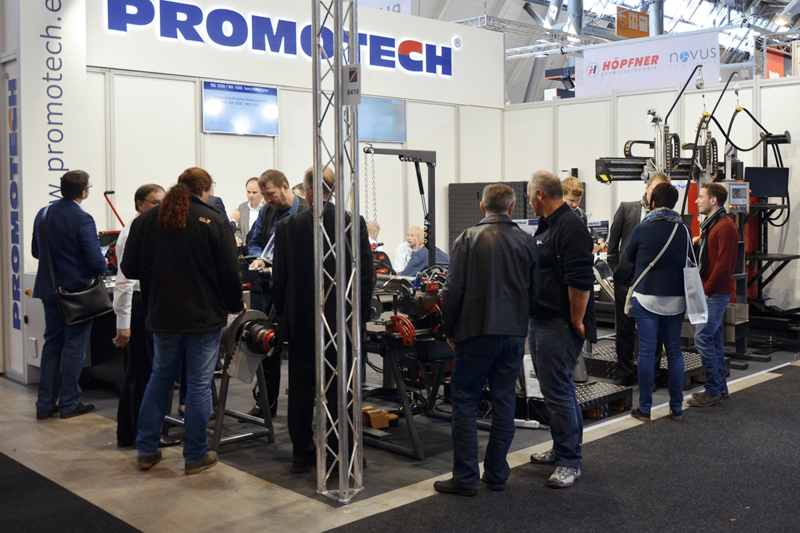 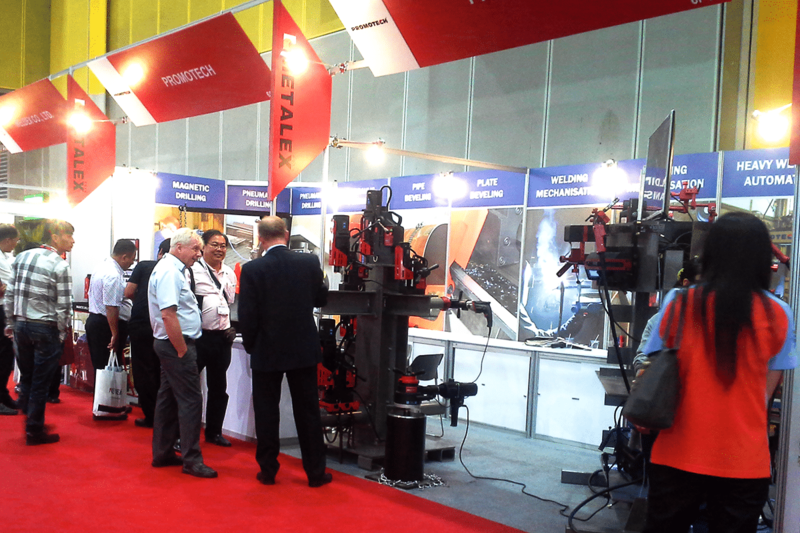 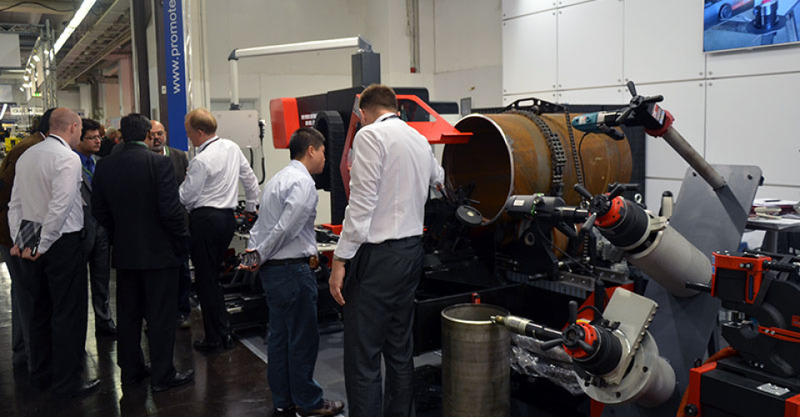 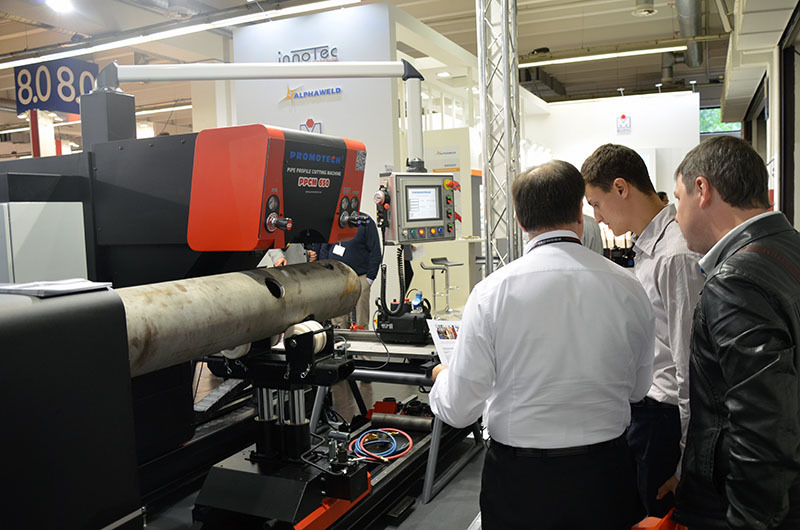 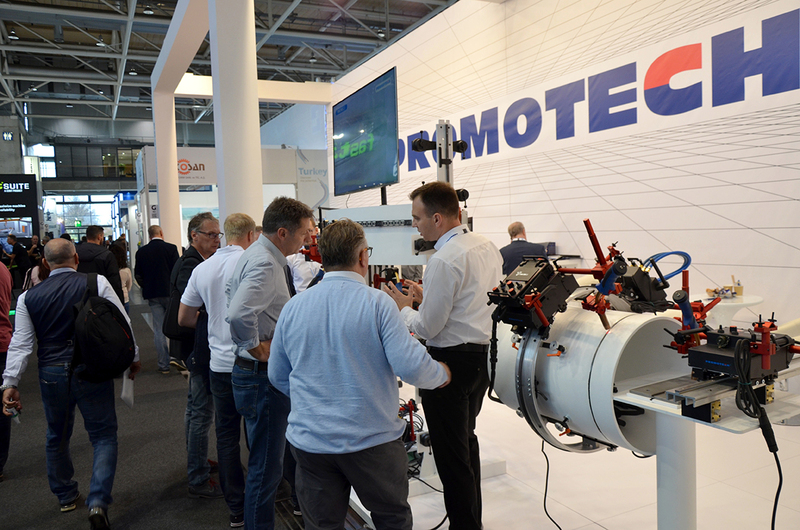 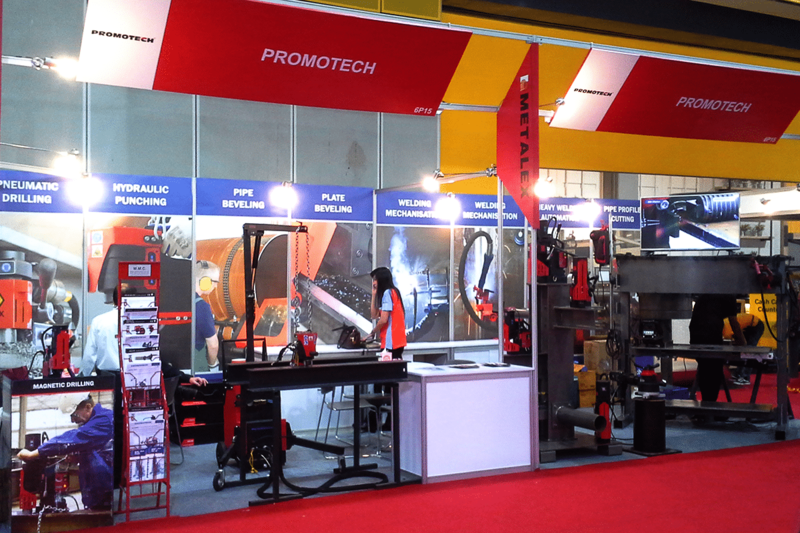 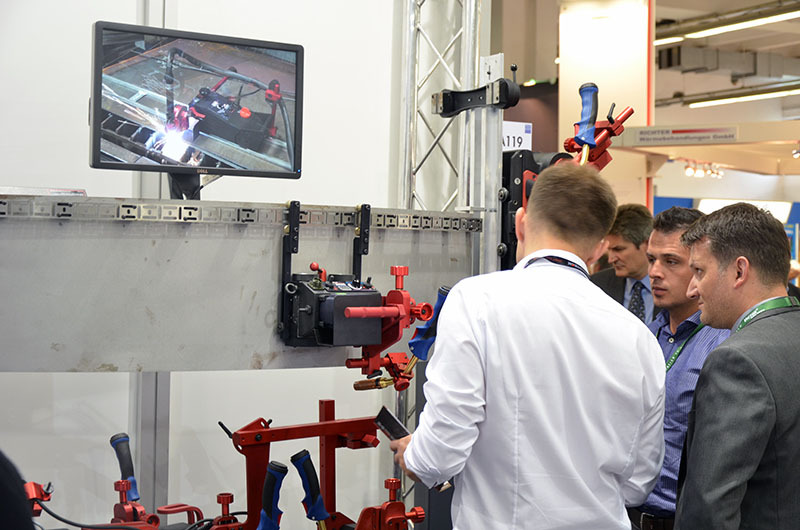 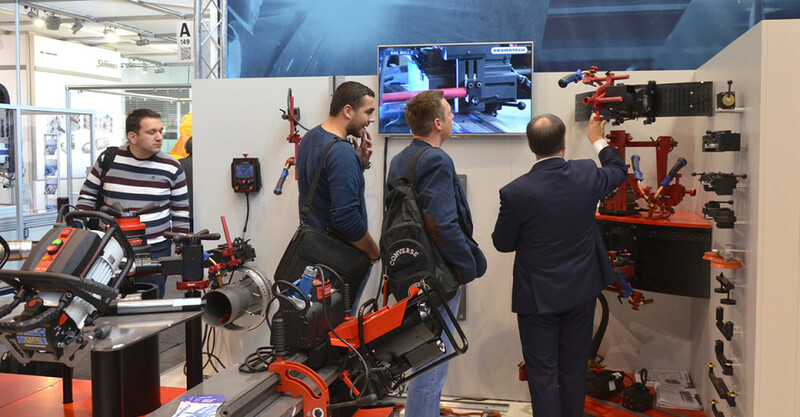 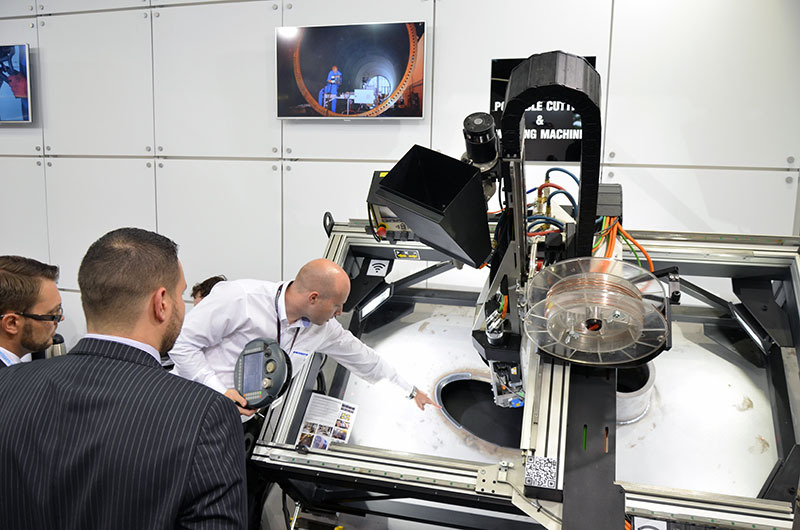 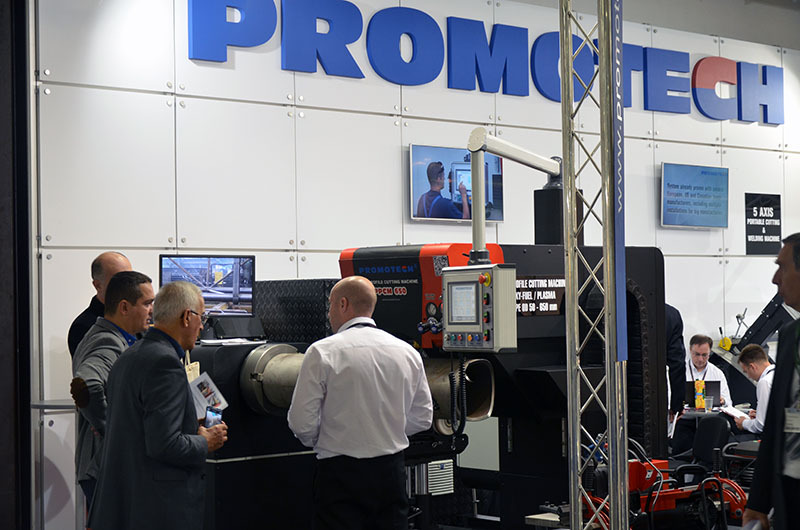 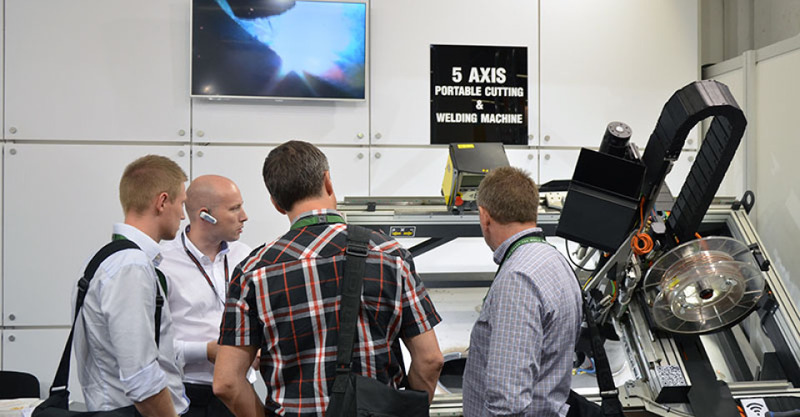 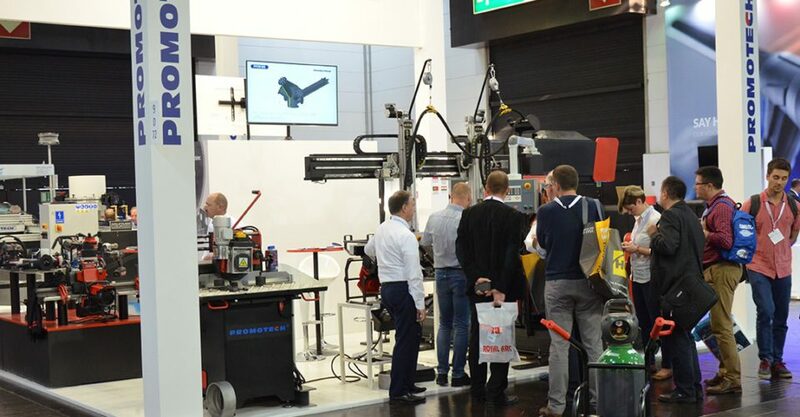 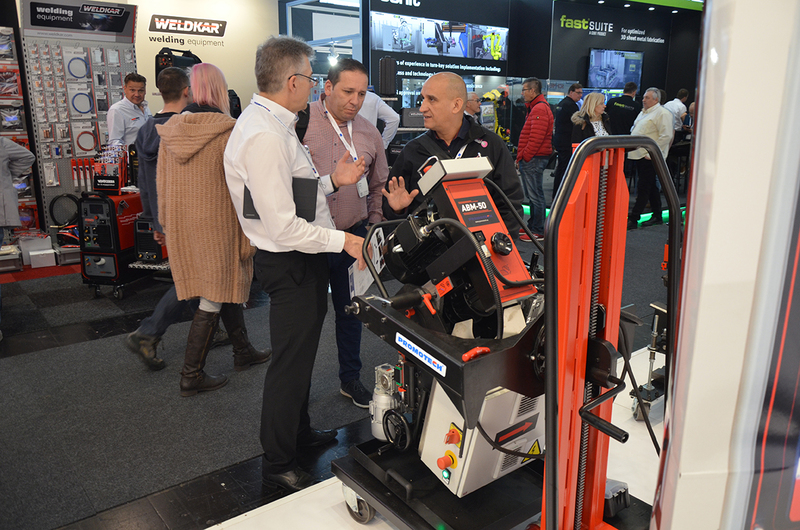 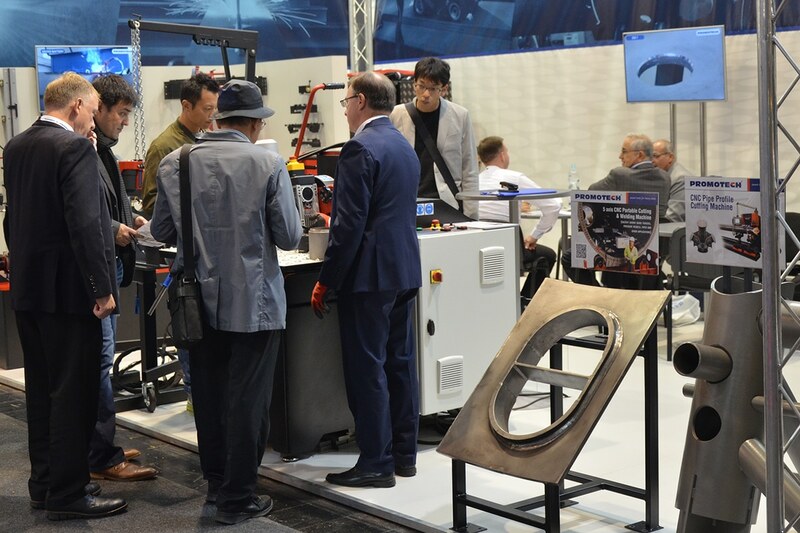 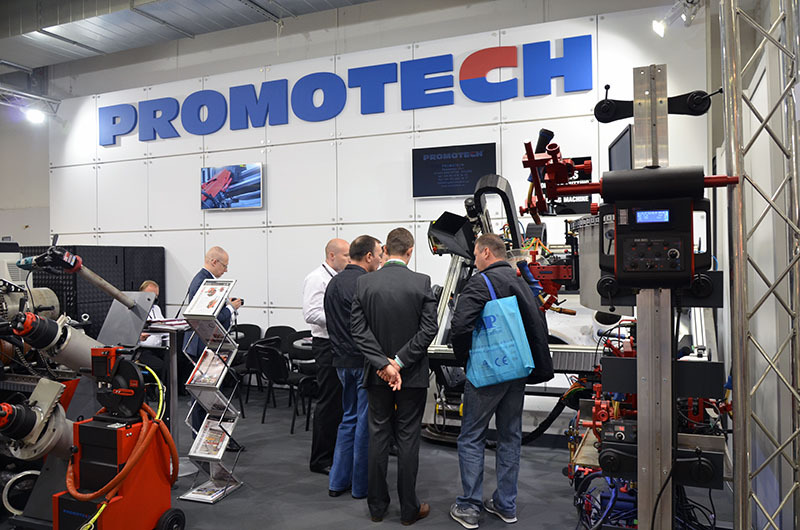 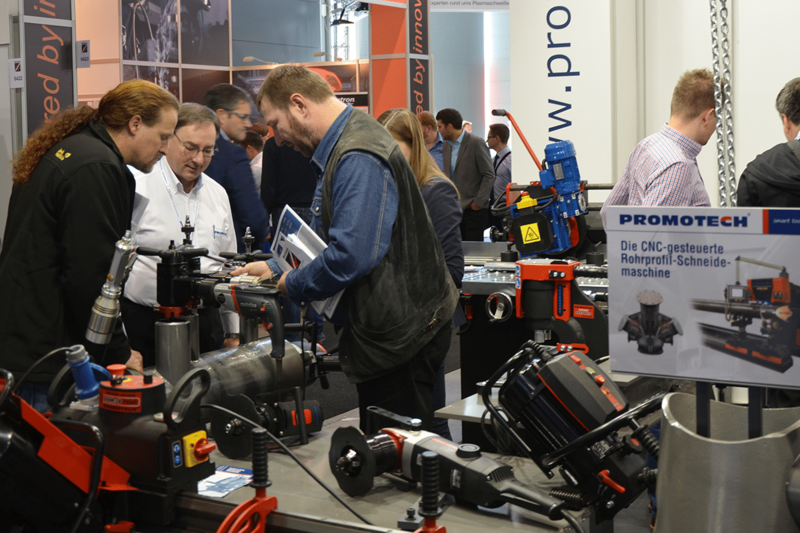 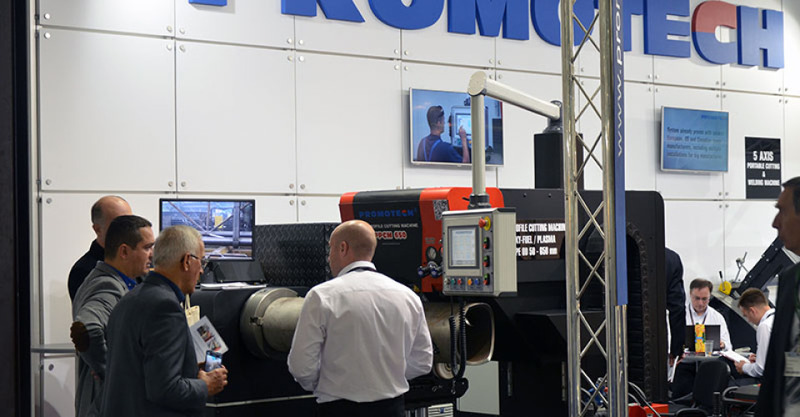 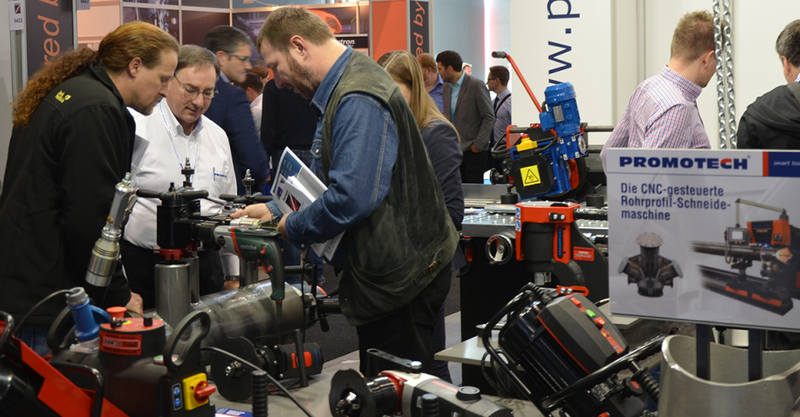 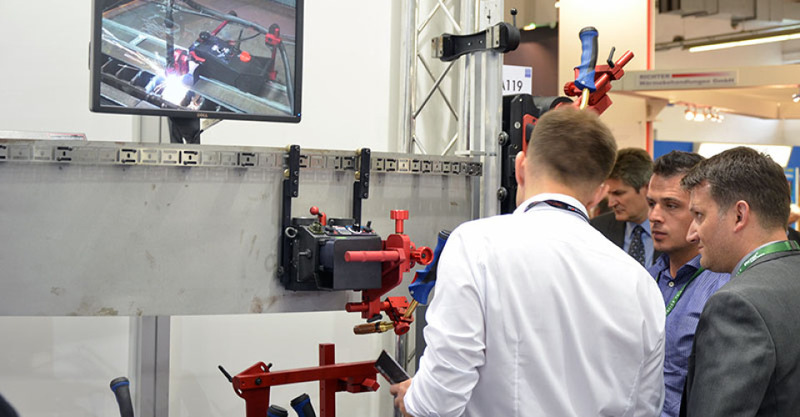 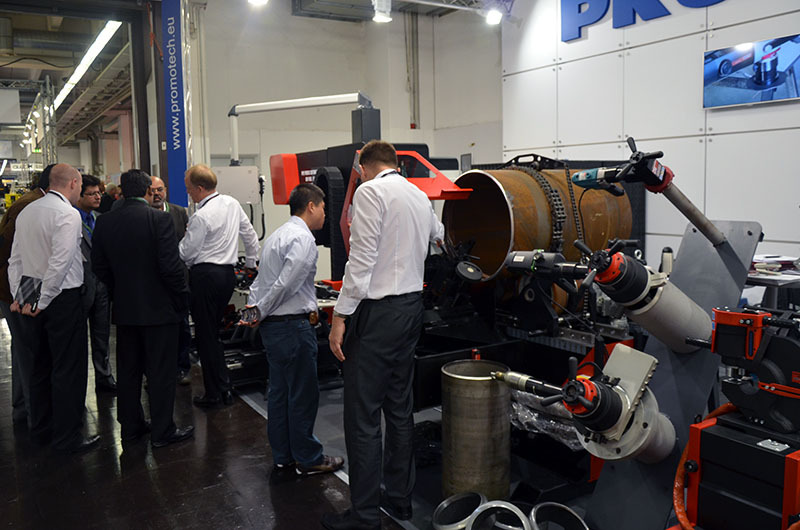 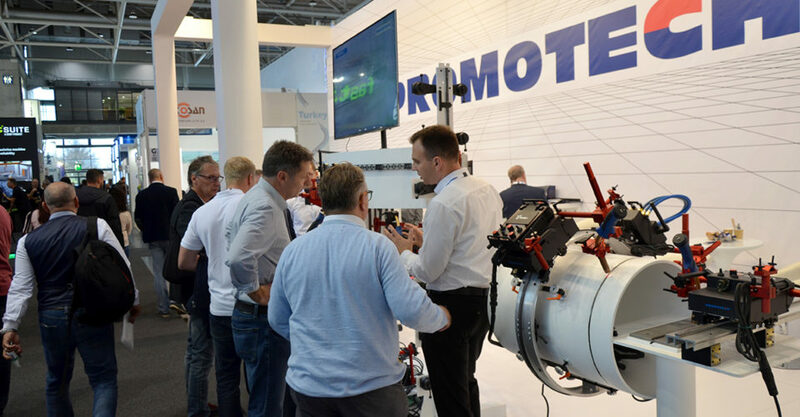 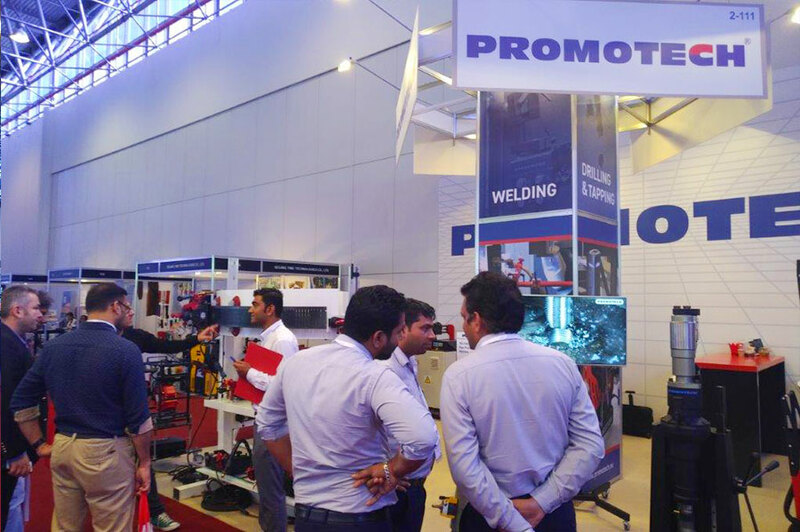 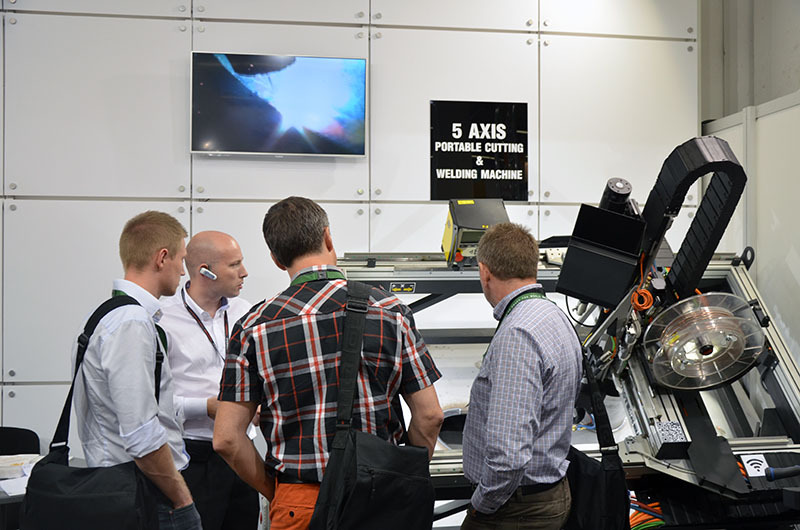 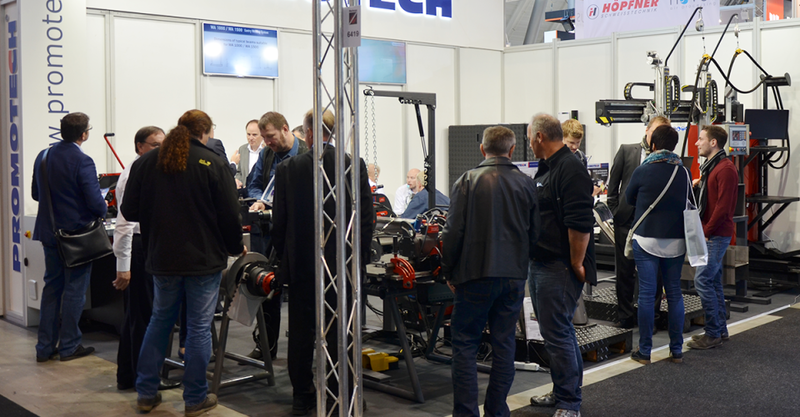 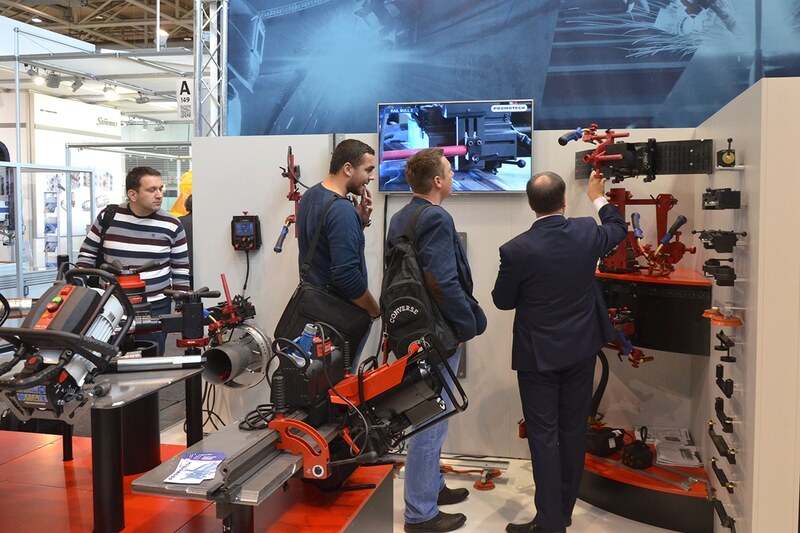 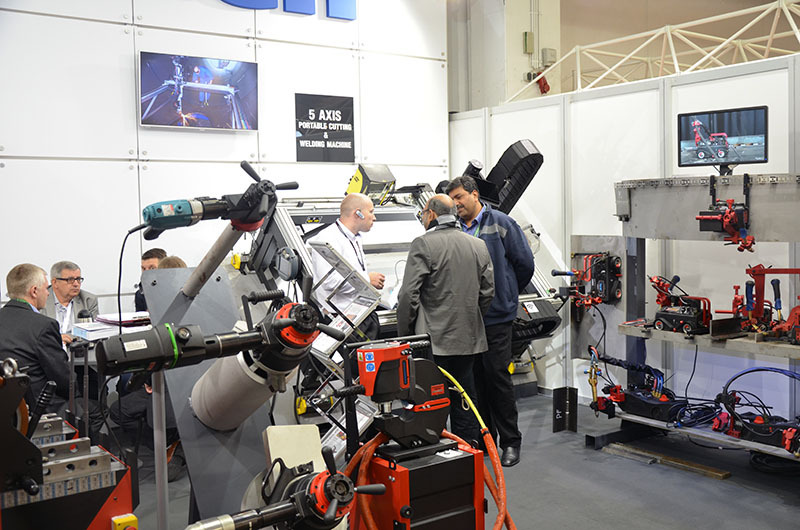 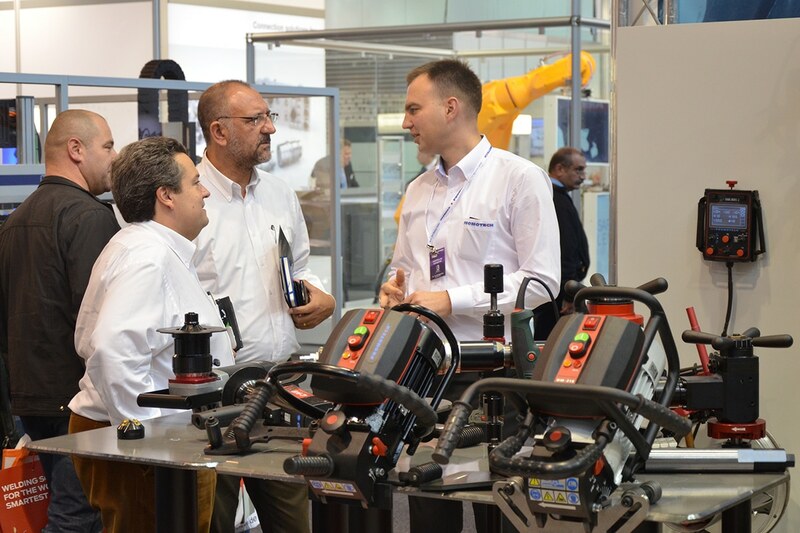 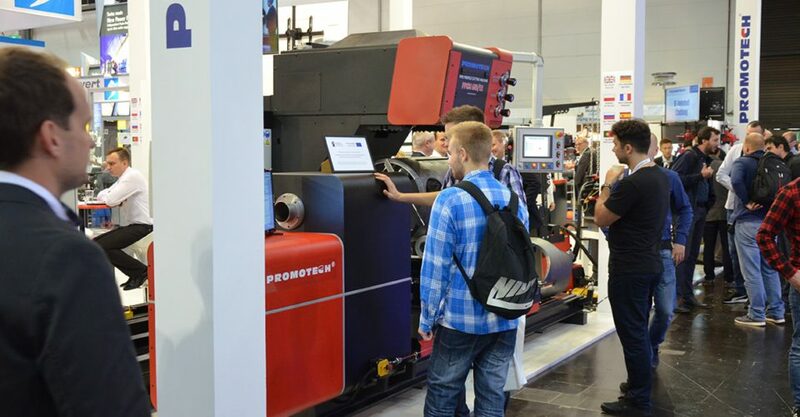 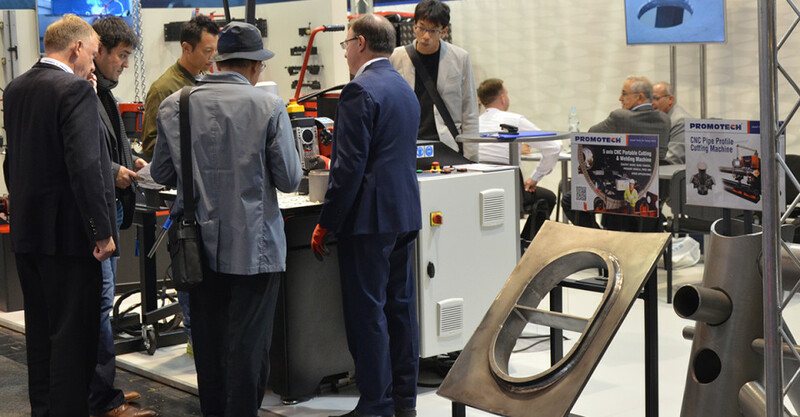 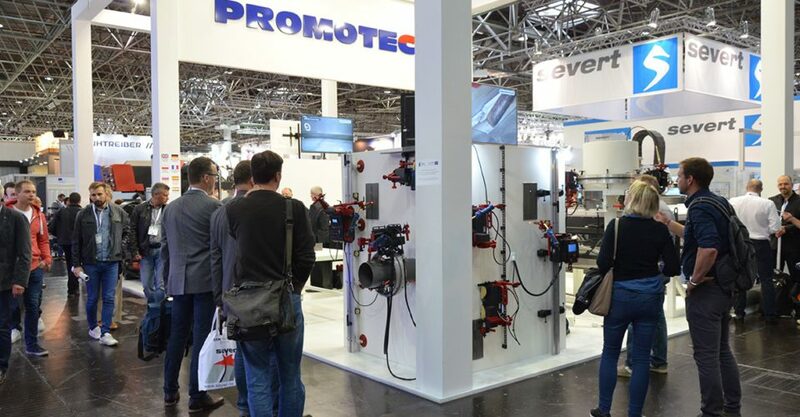 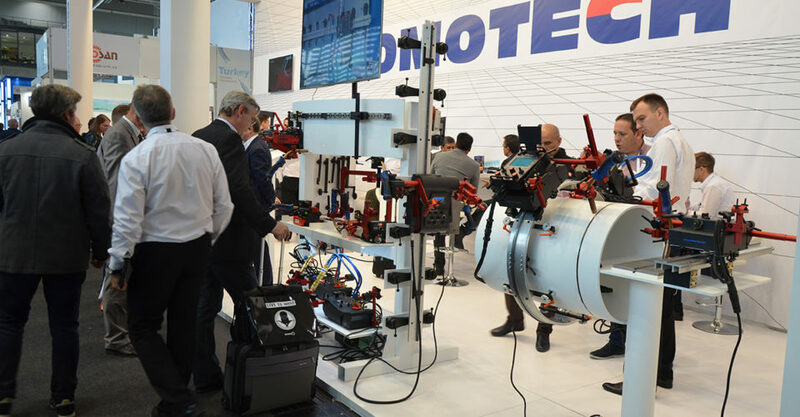 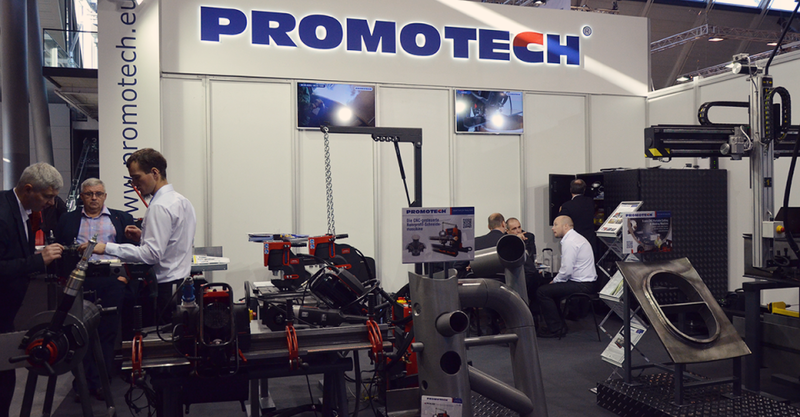 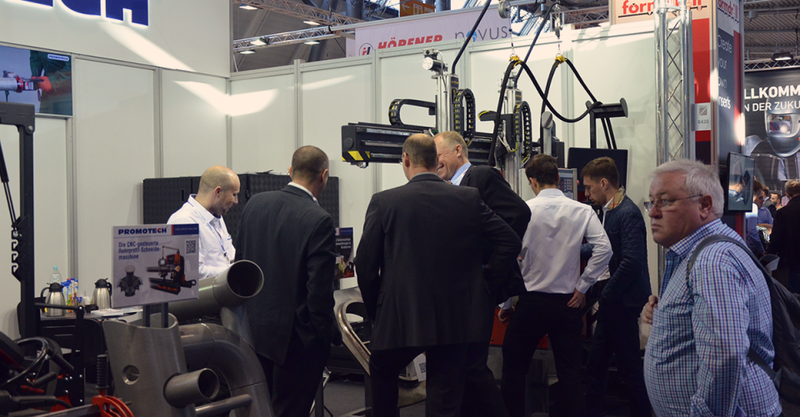 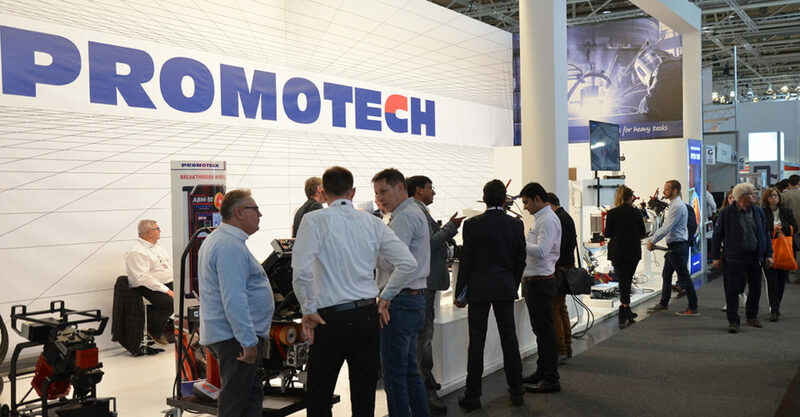 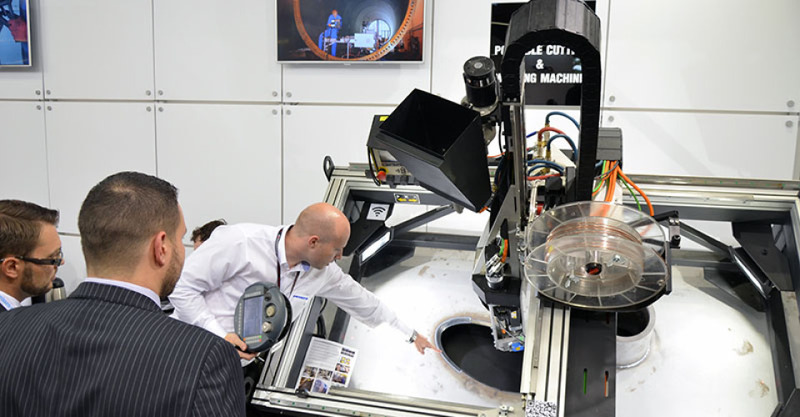 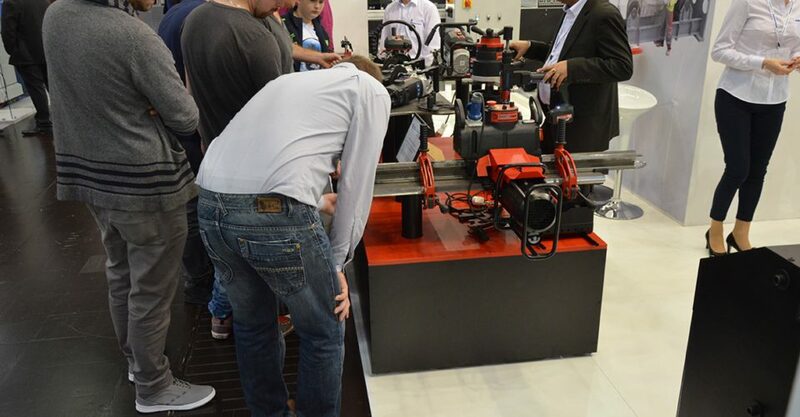 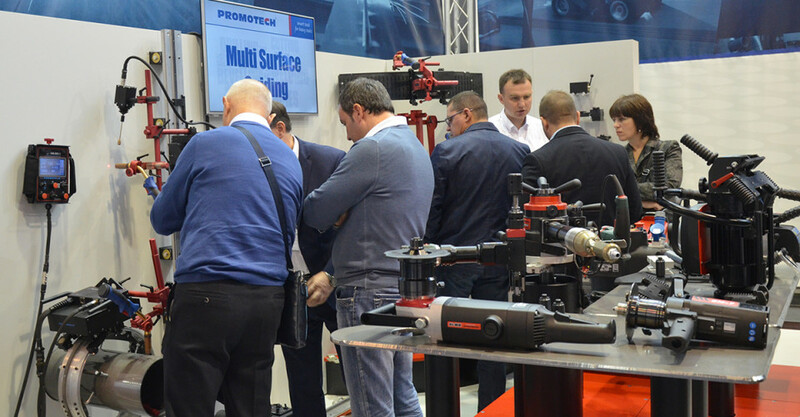 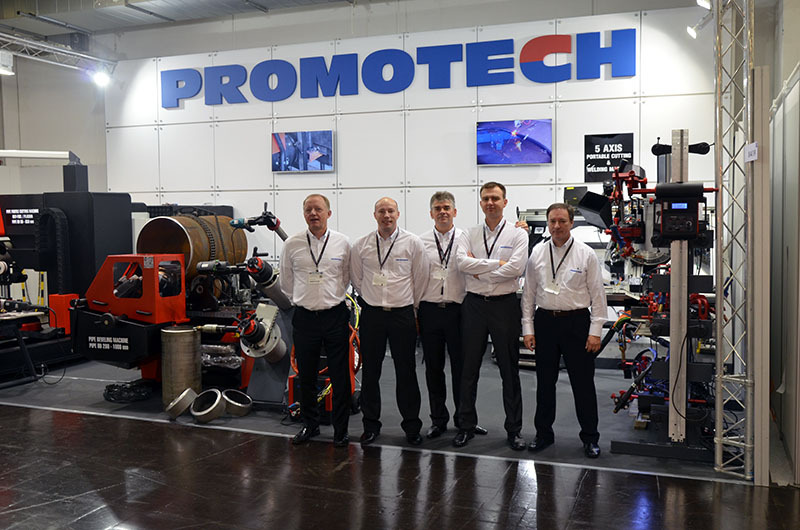 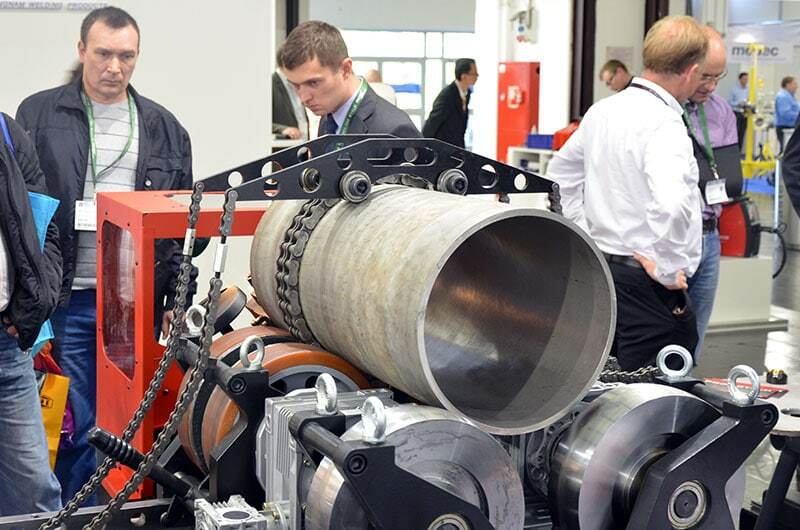 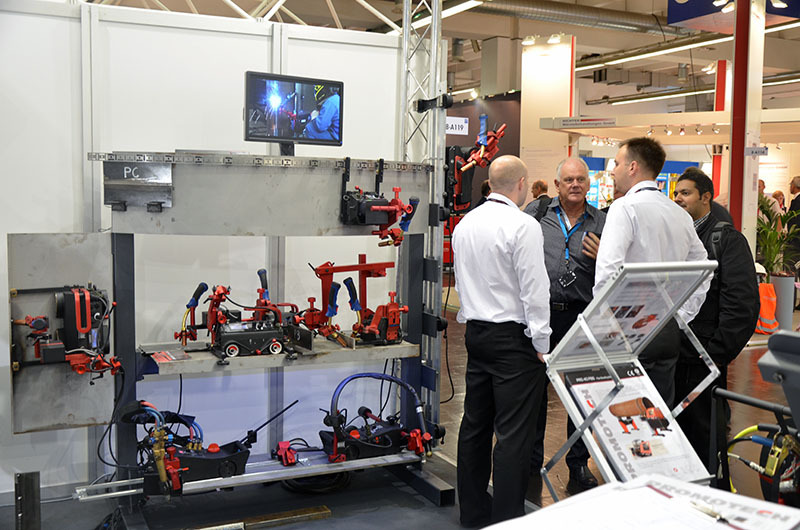 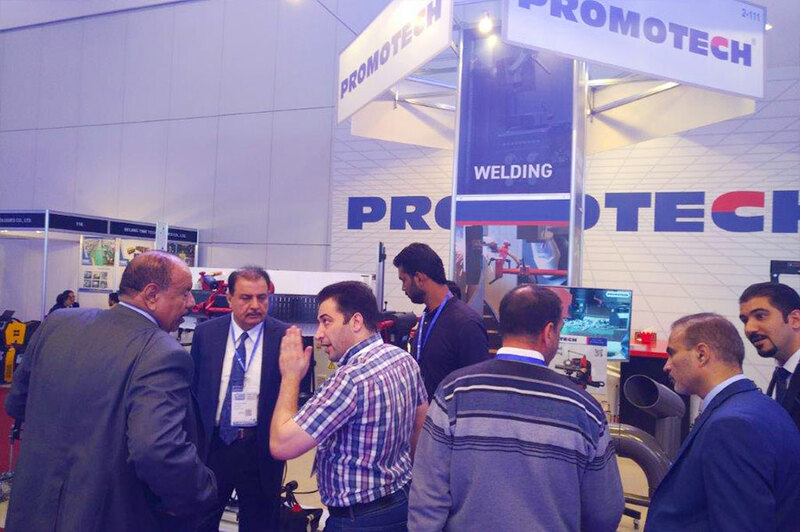 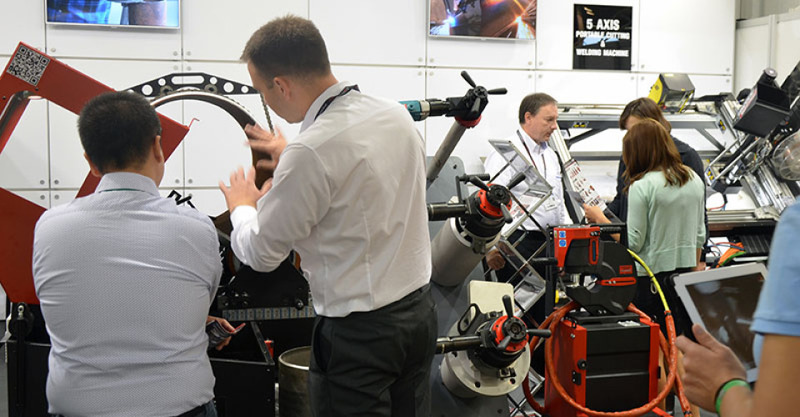 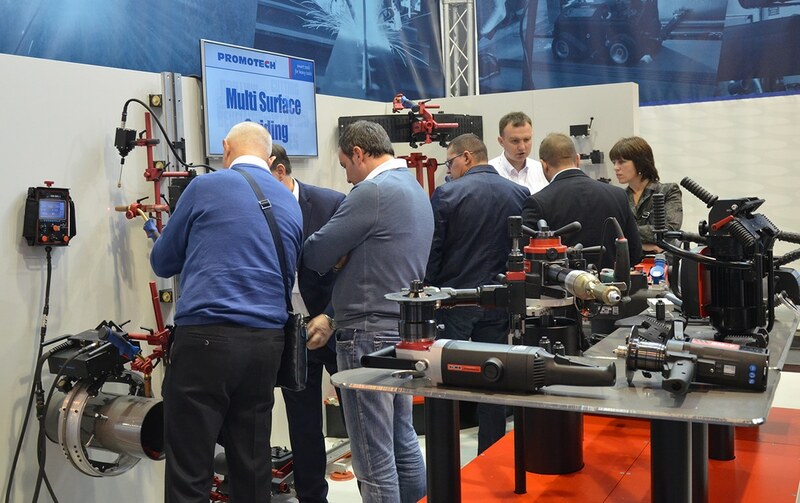 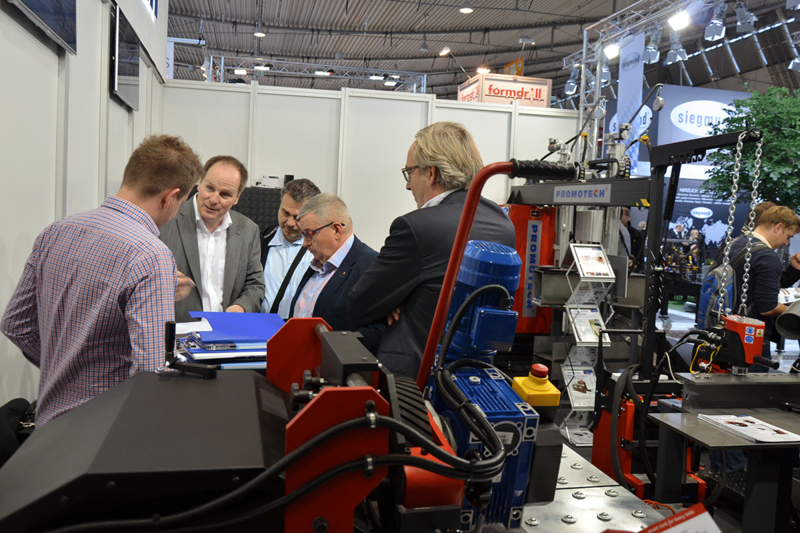 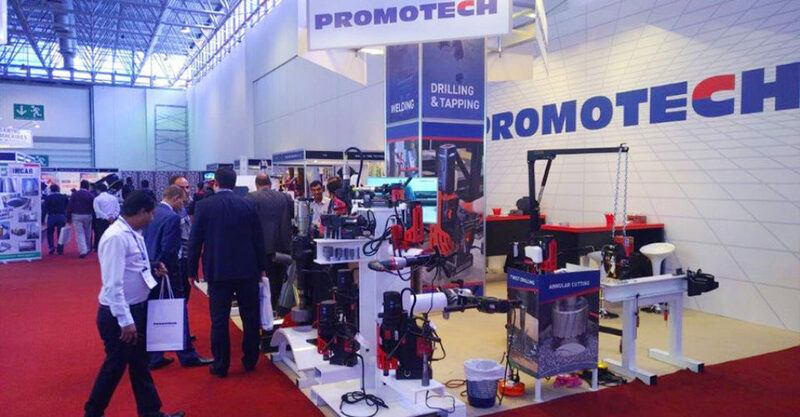 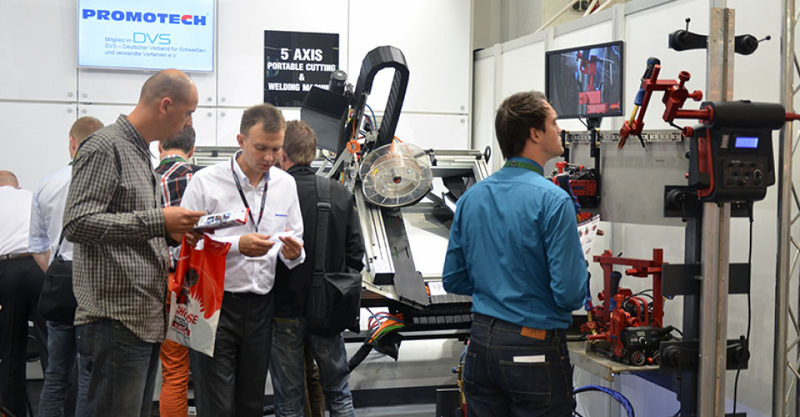 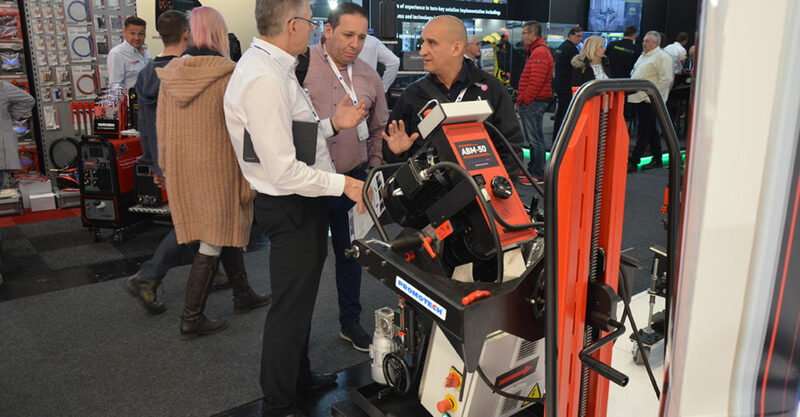 Save the date for upcoming trade shows and visit our stands to find out how PROMOTECH can support your needs for drilling, bevelling, welding and cutting automation. 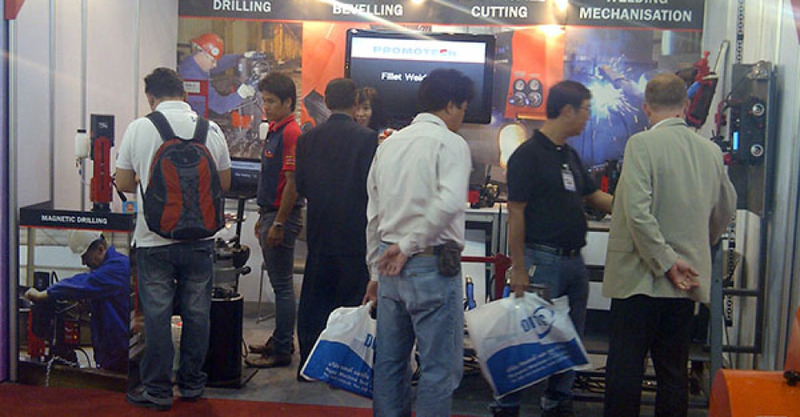 Our experienced staff will be pleased to familiarize you with the latest developments.